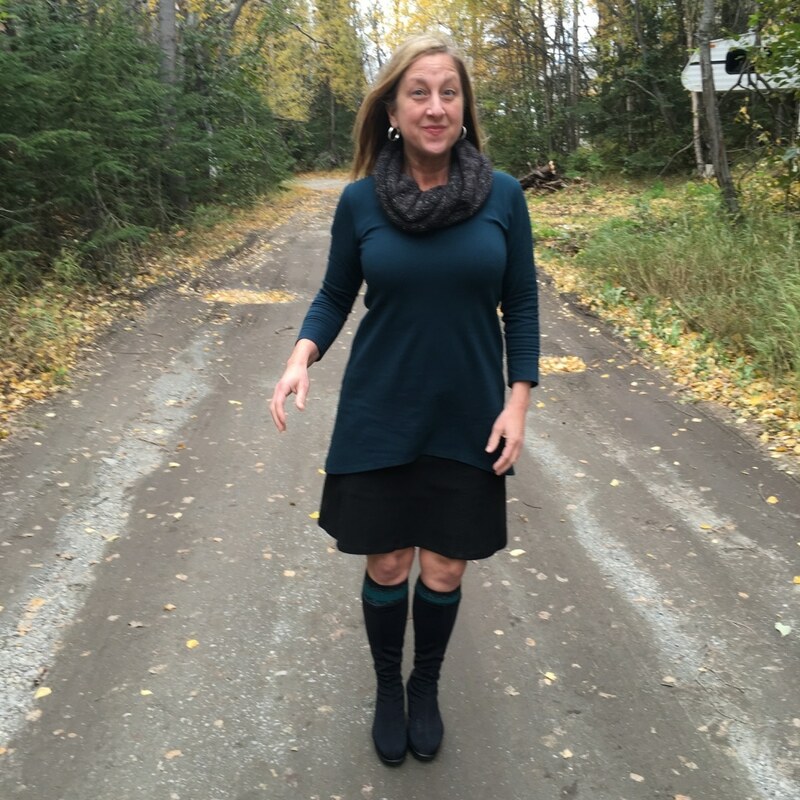 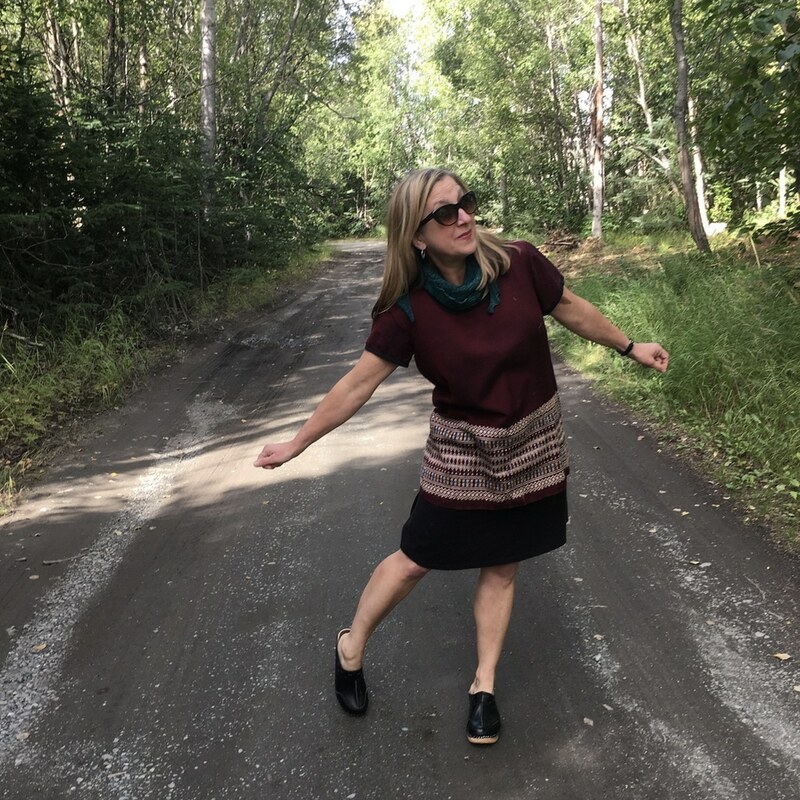 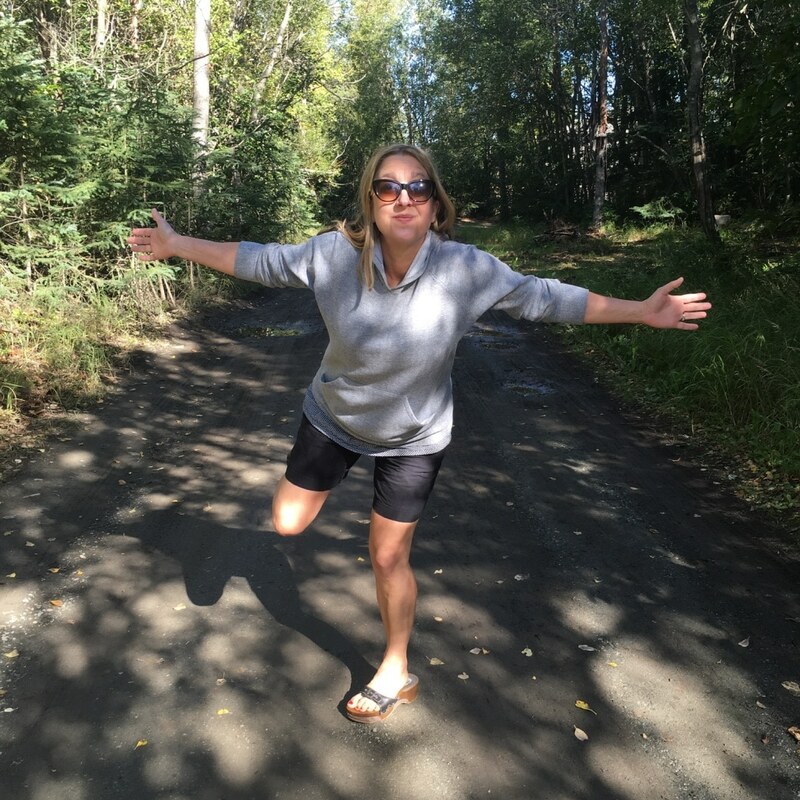 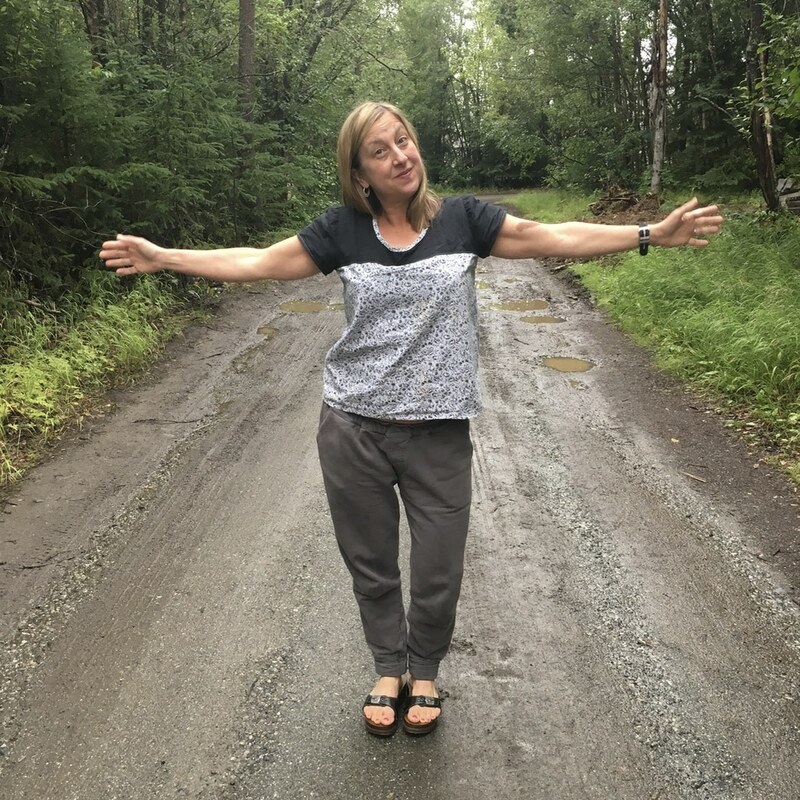 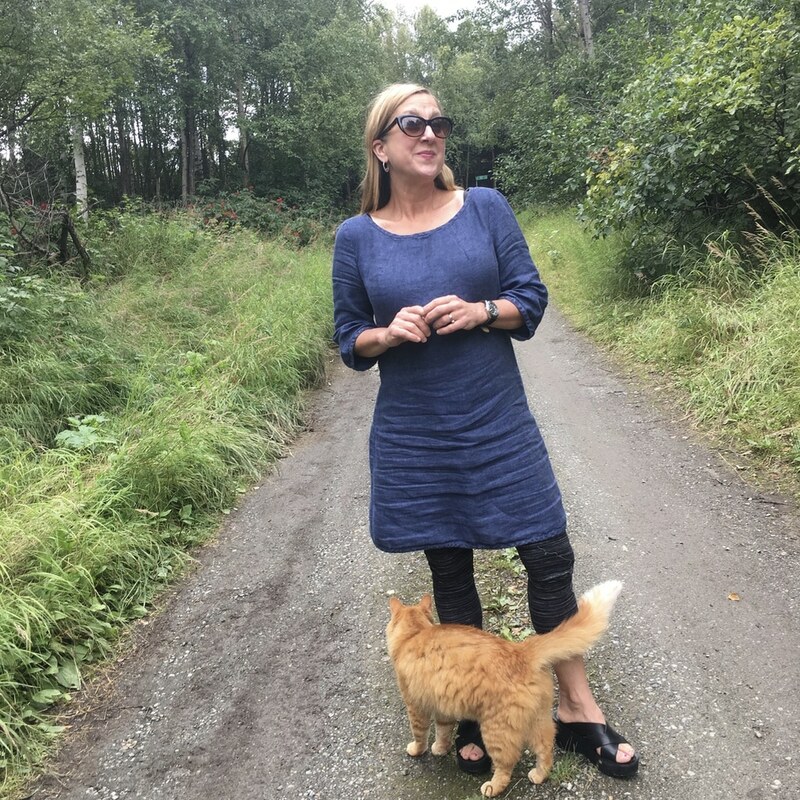 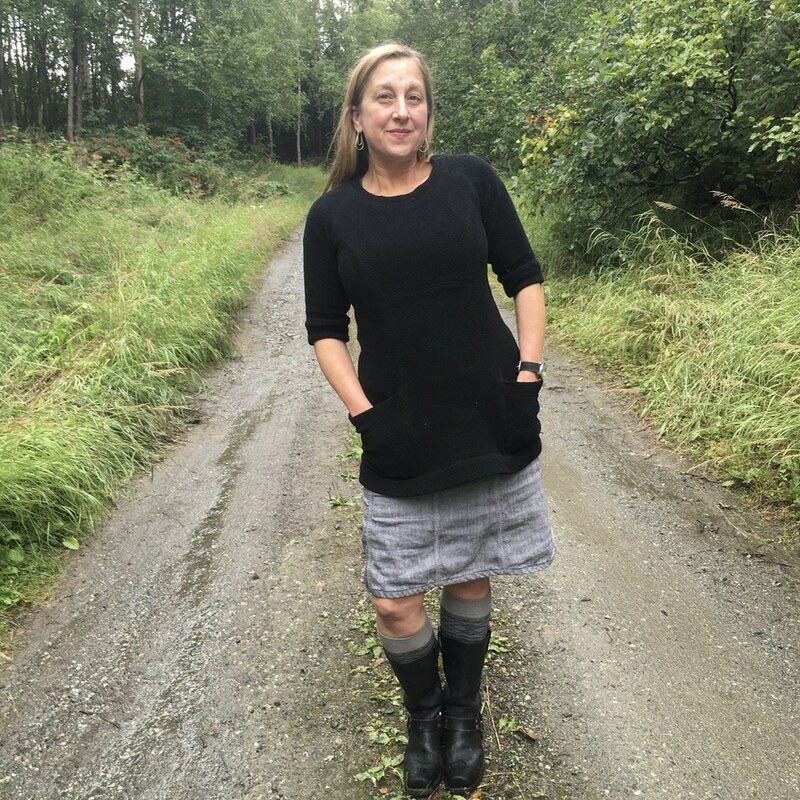 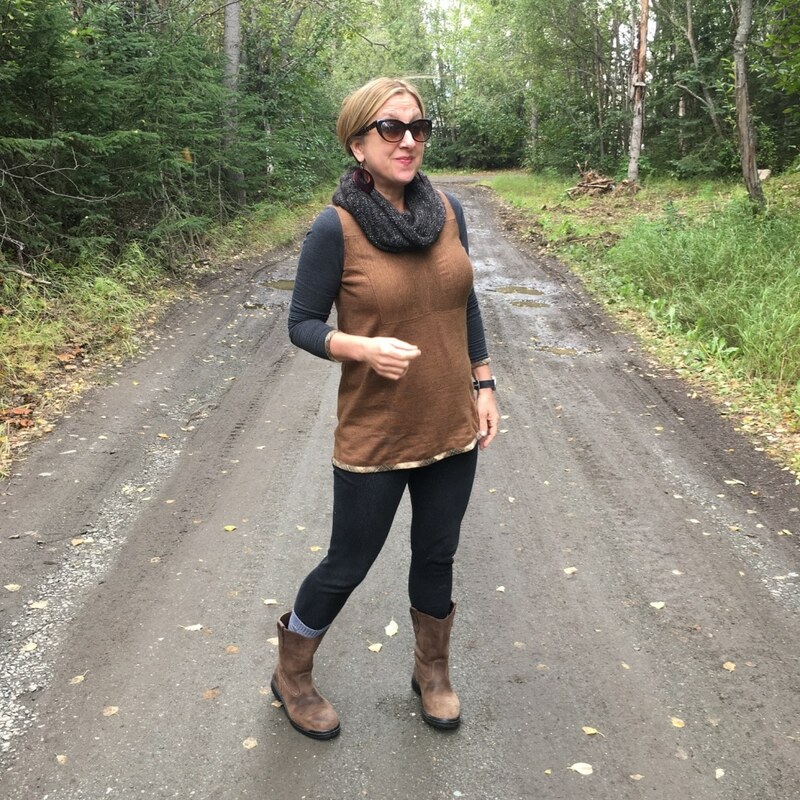 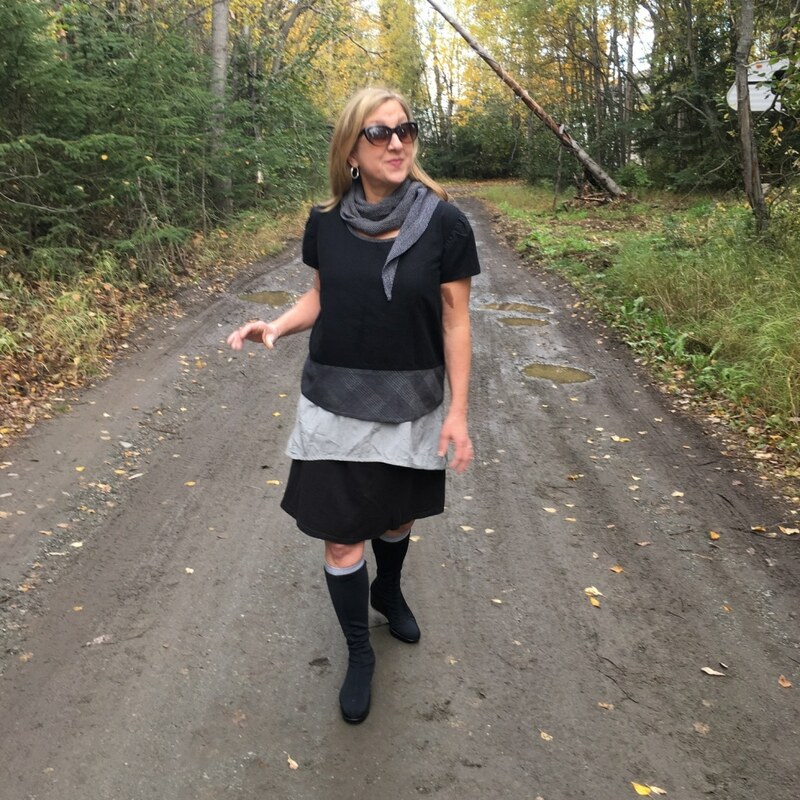 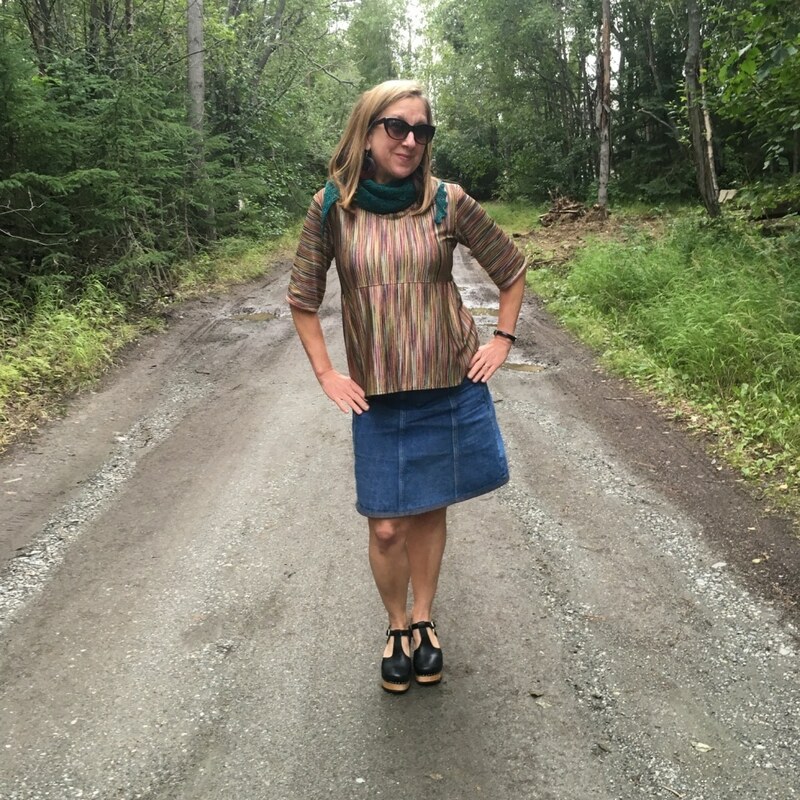 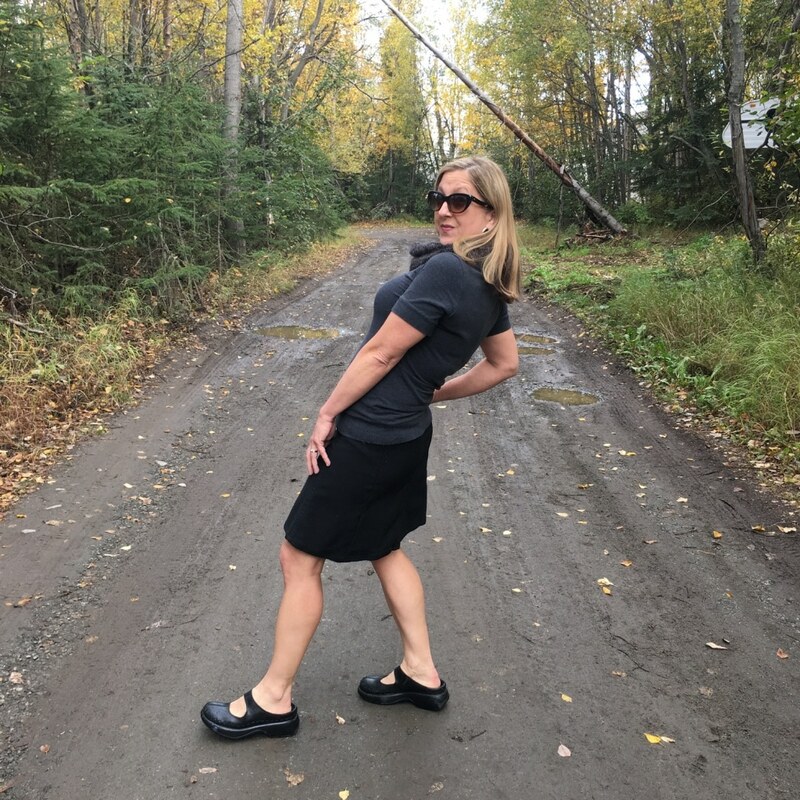 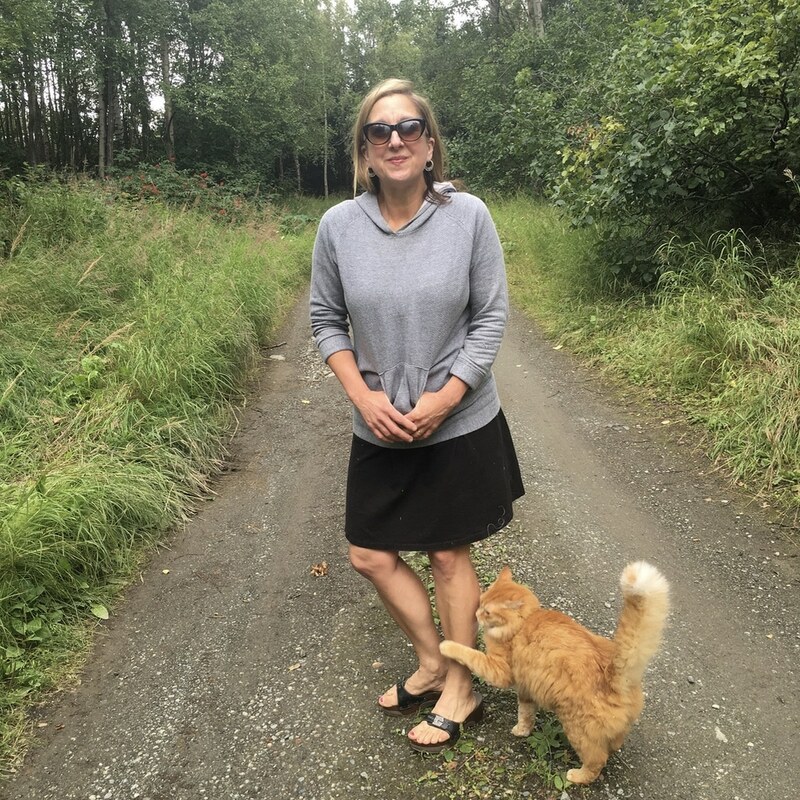 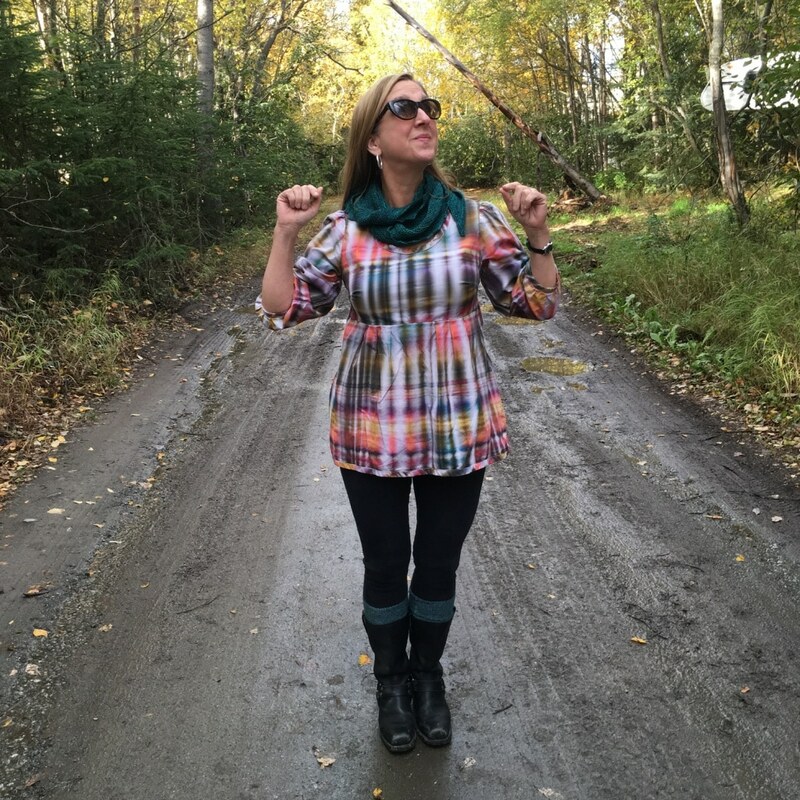 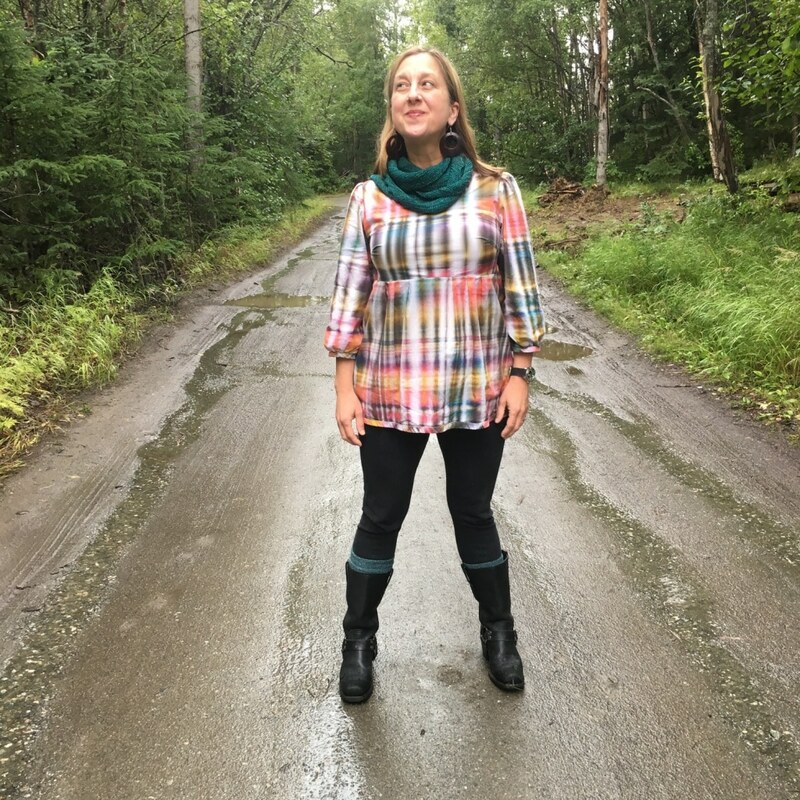 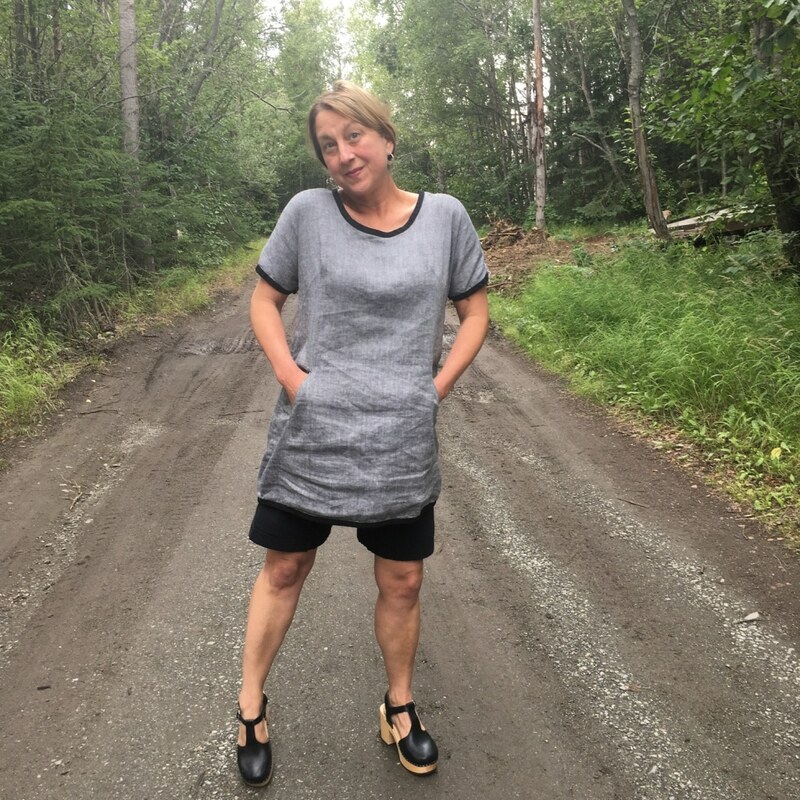 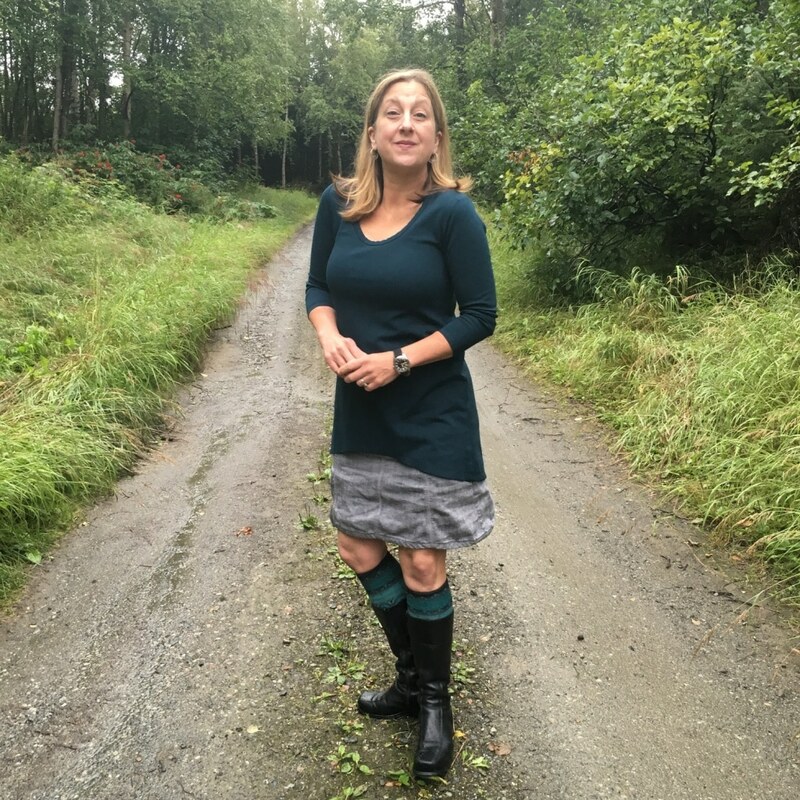 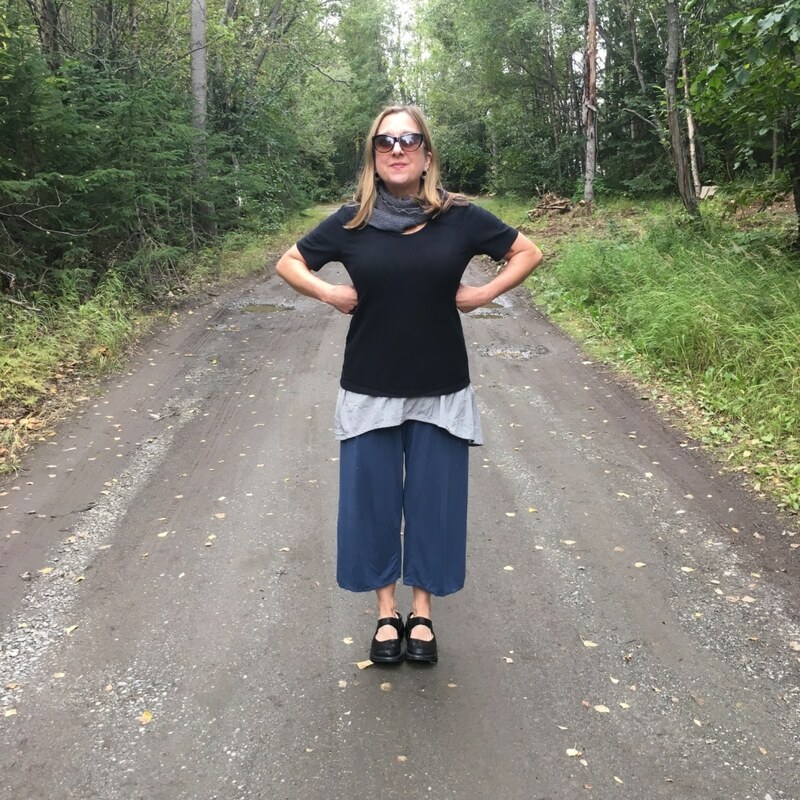 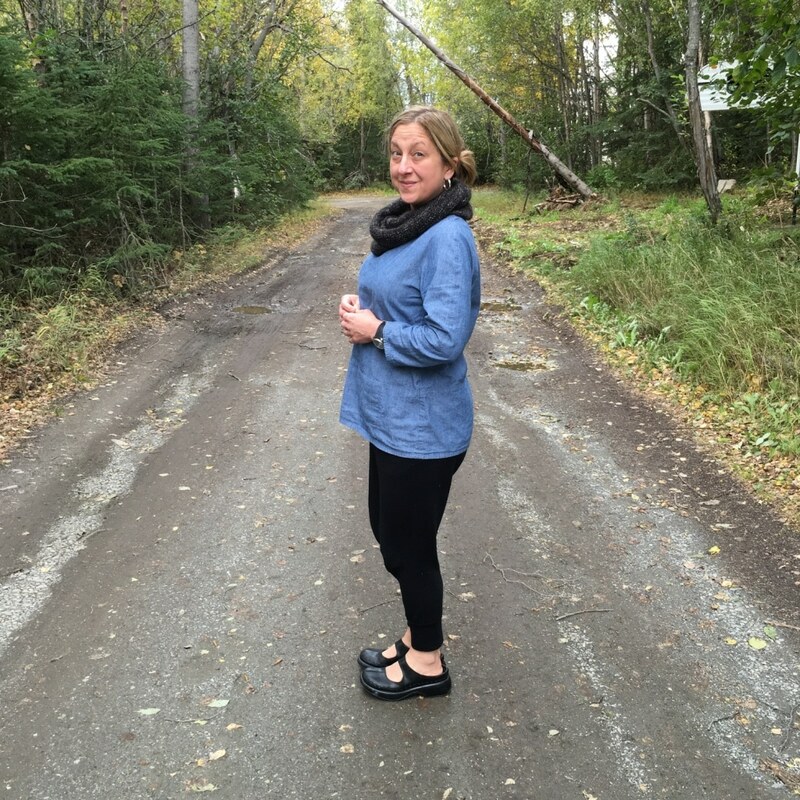 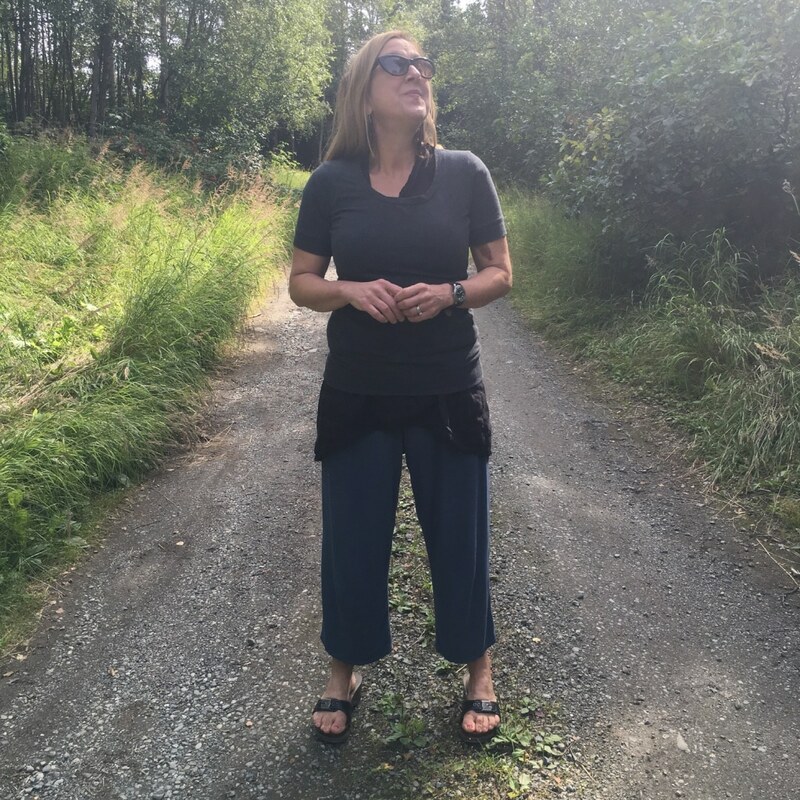 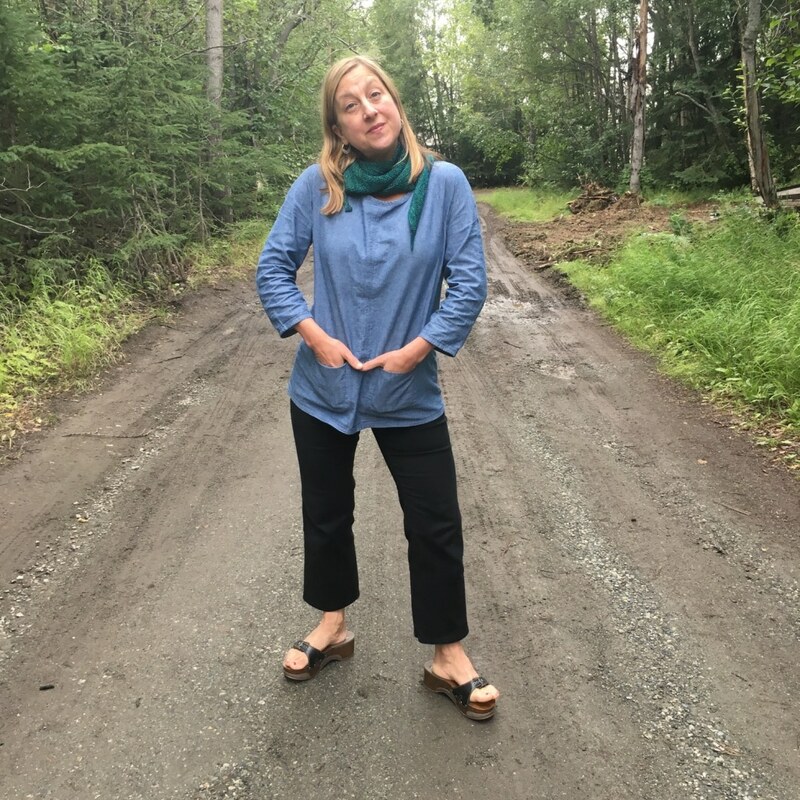 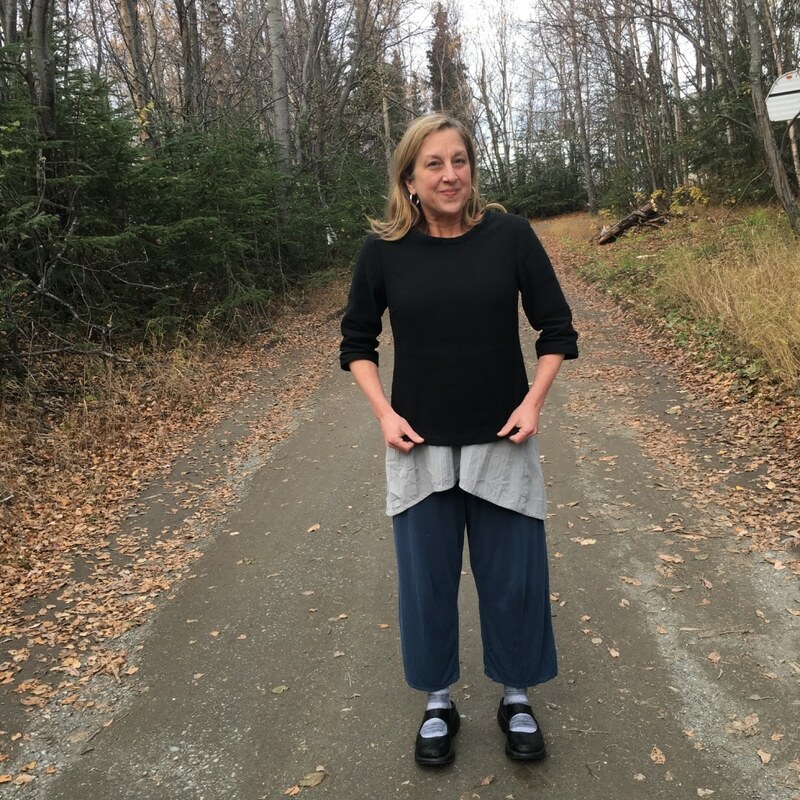 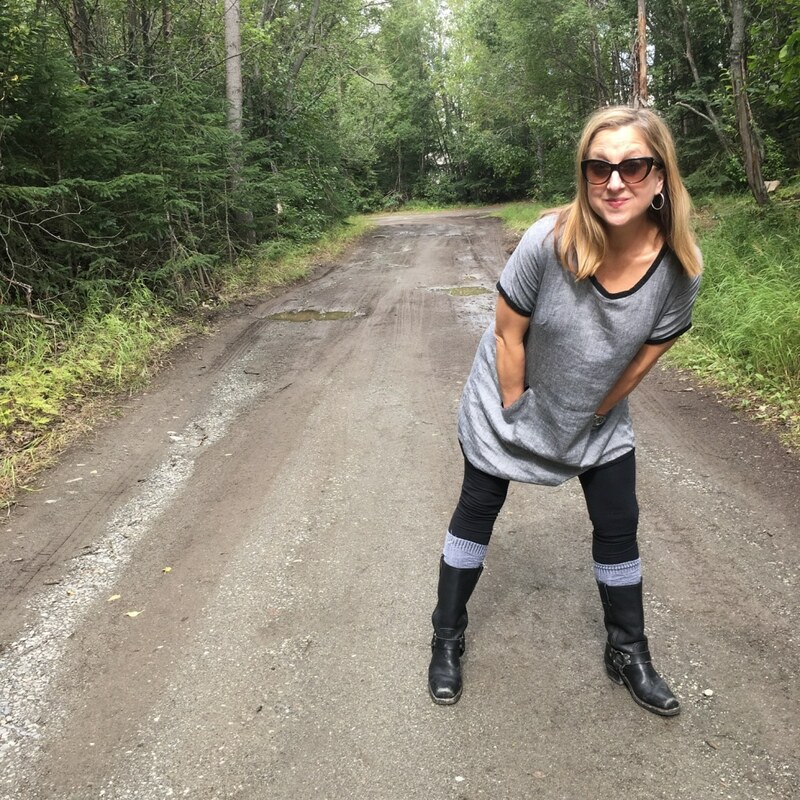 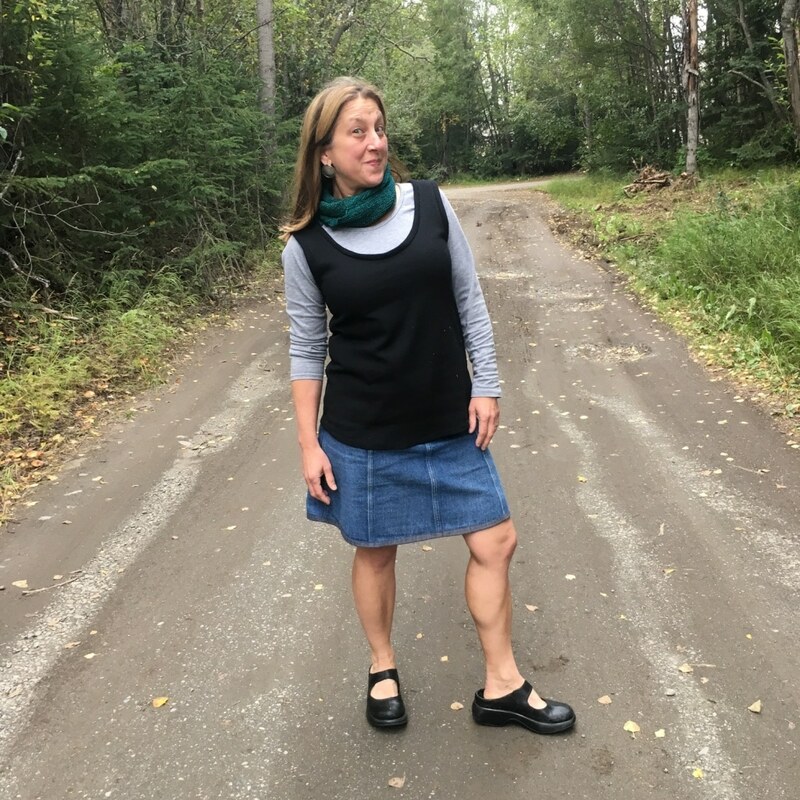 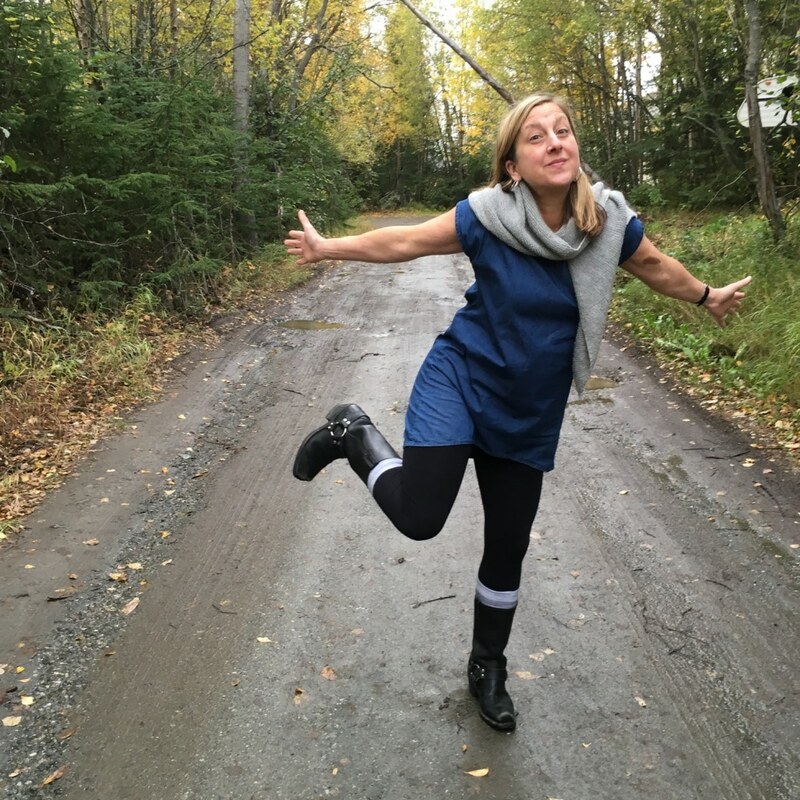 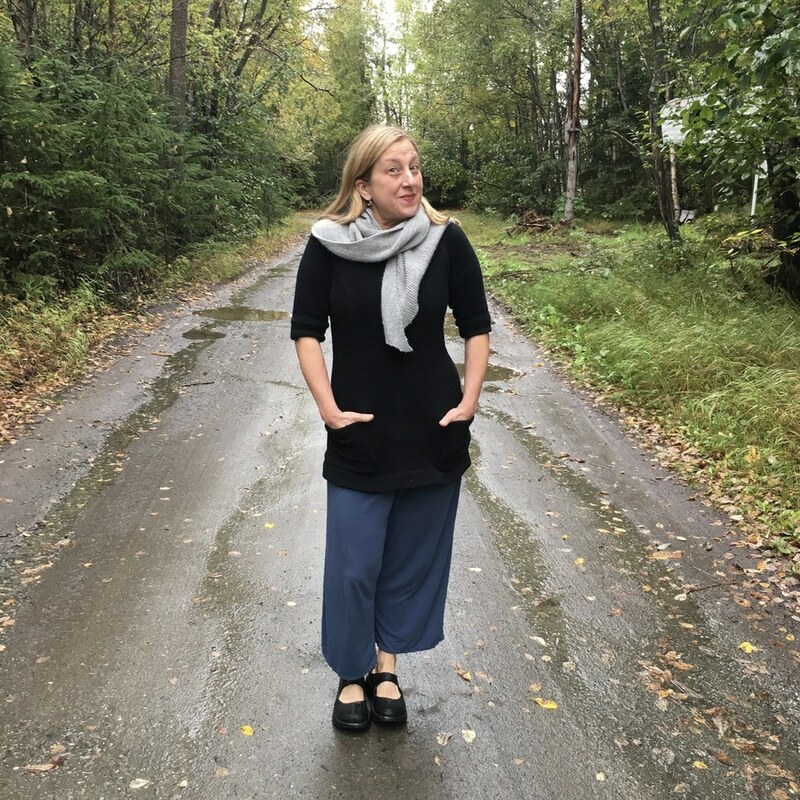 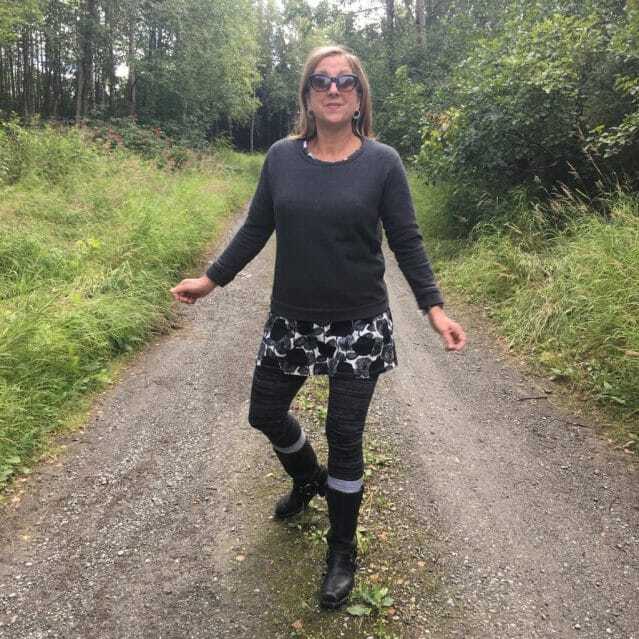 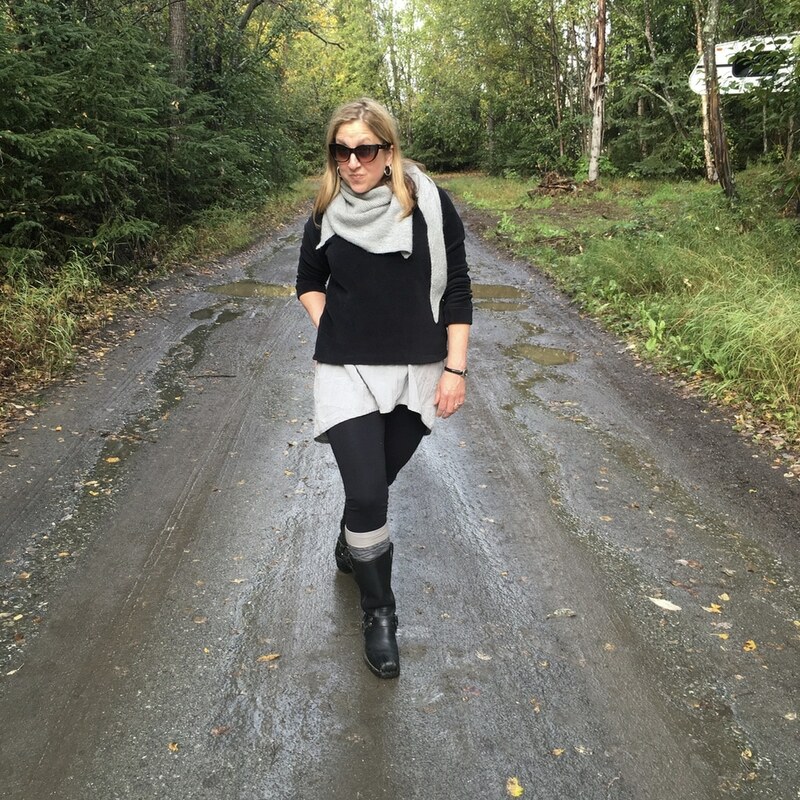 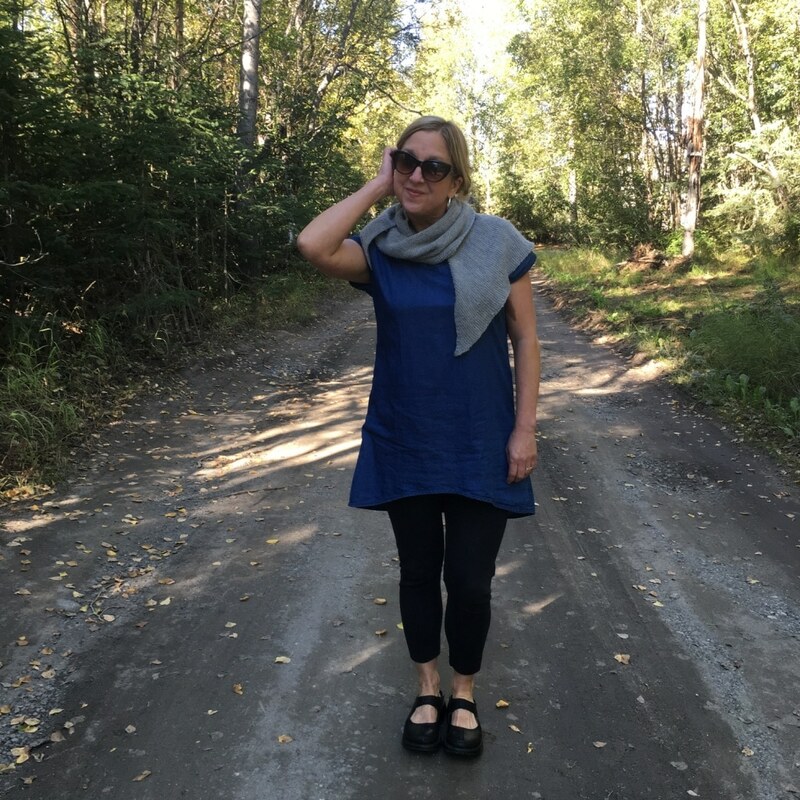 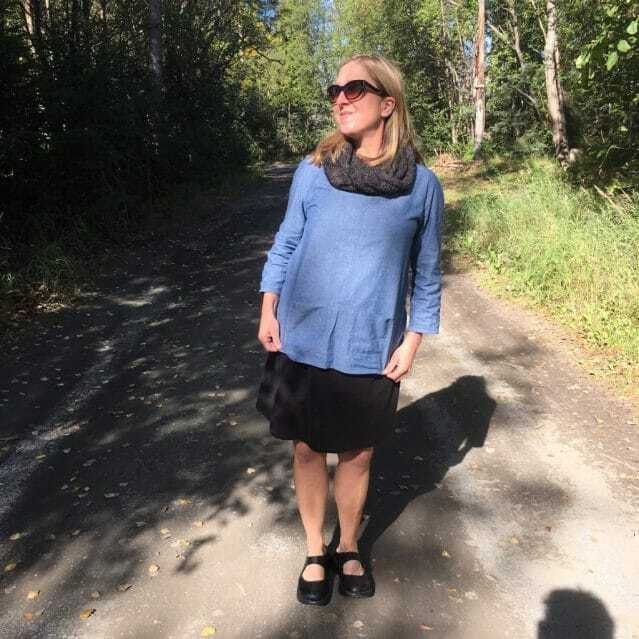 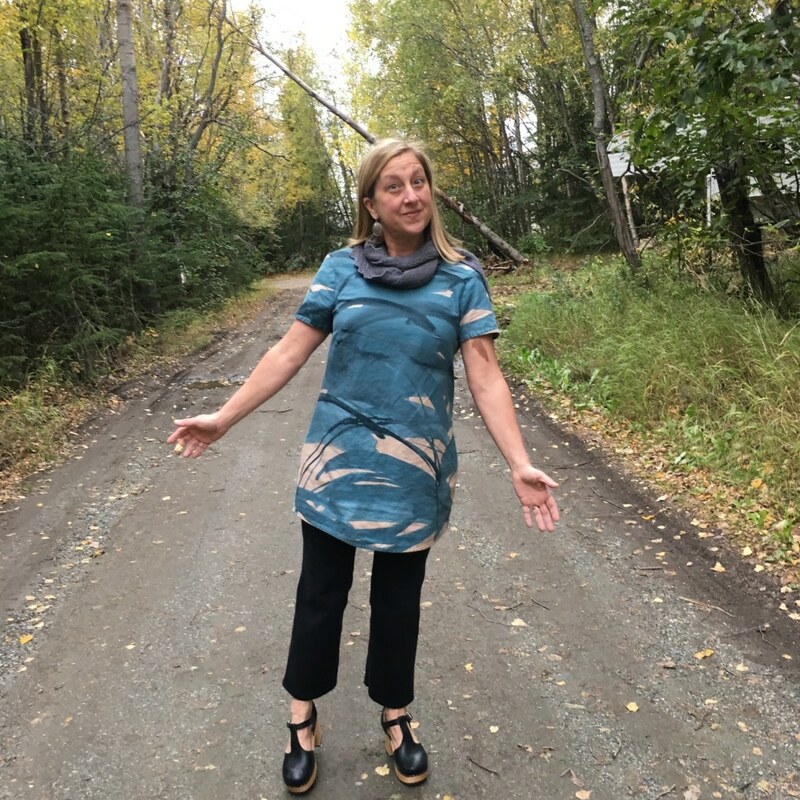 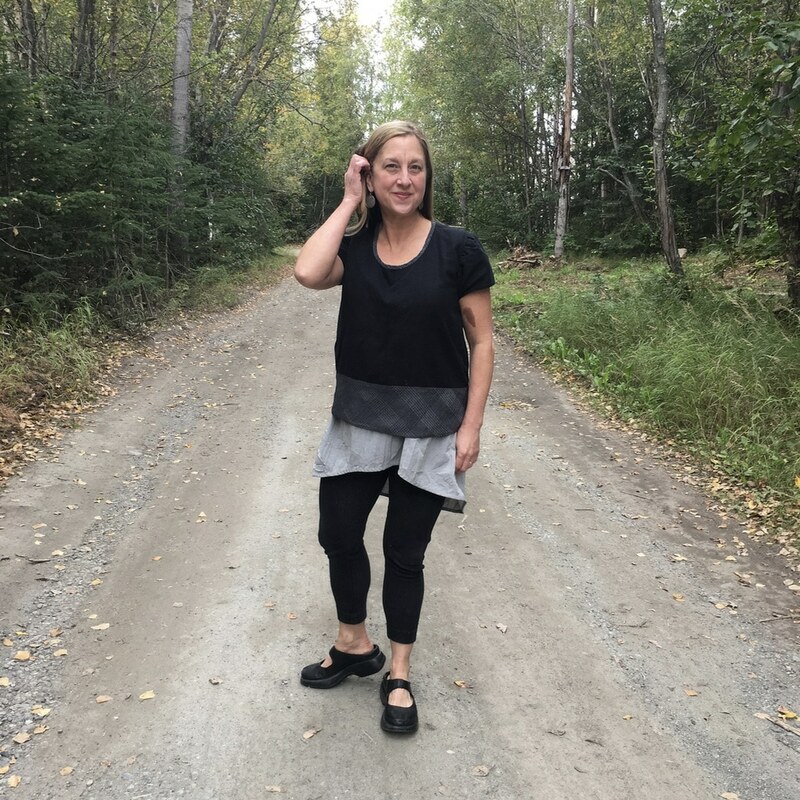 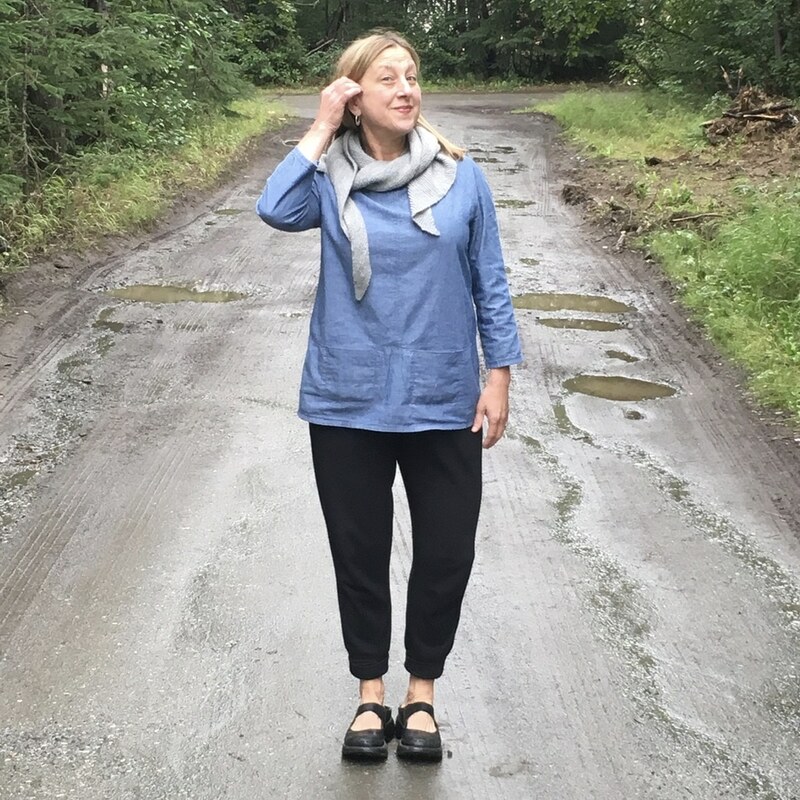 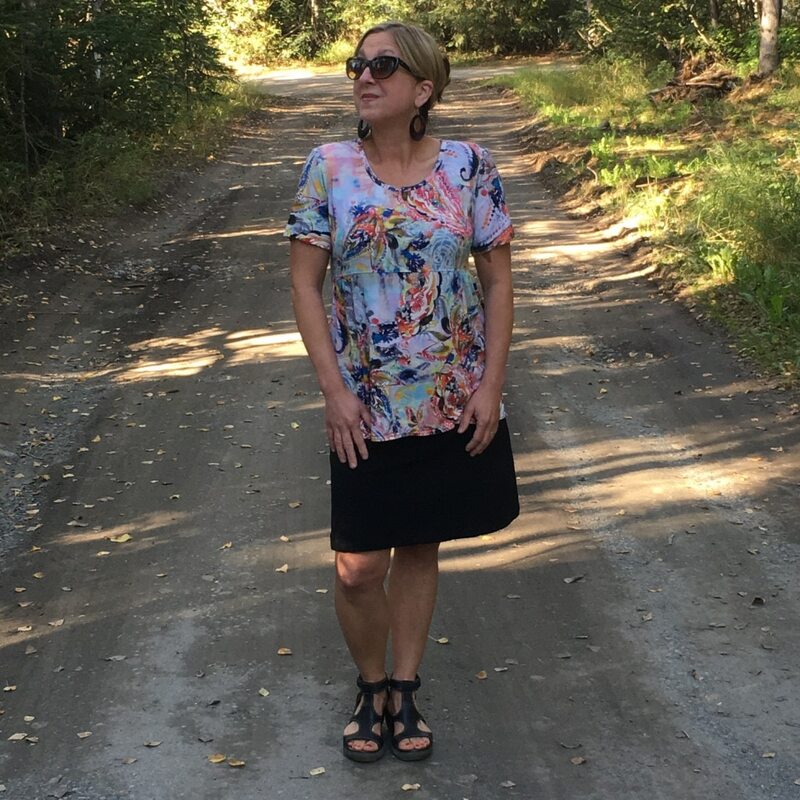 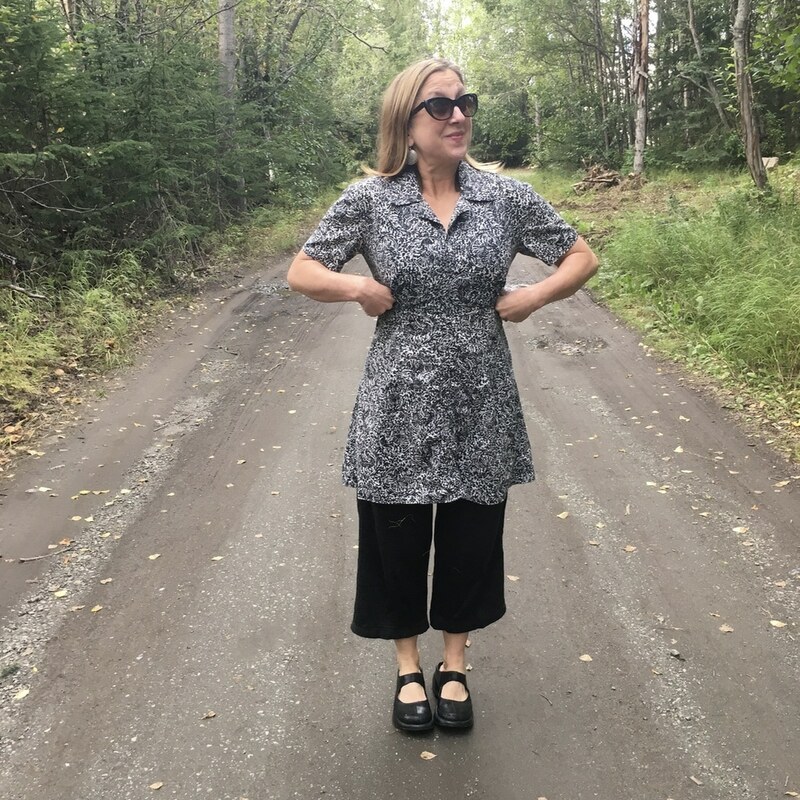 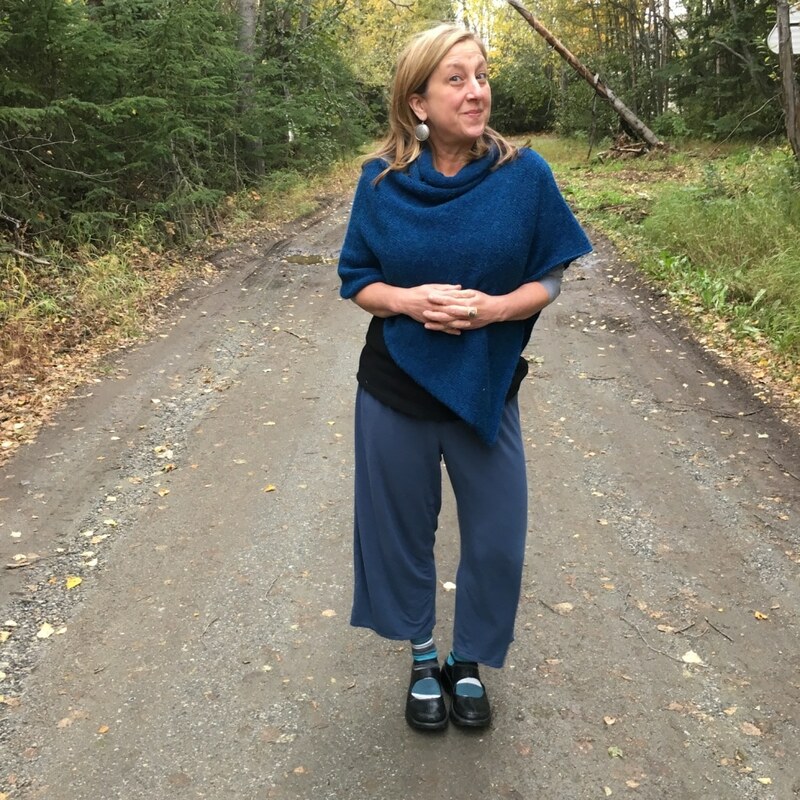 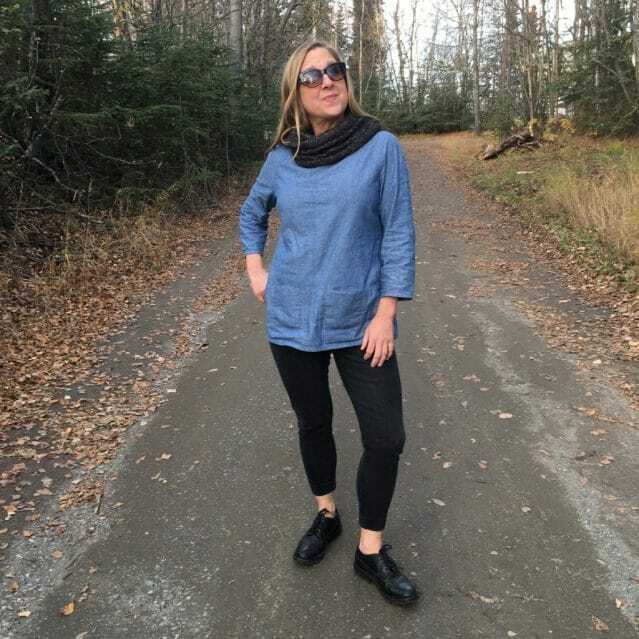 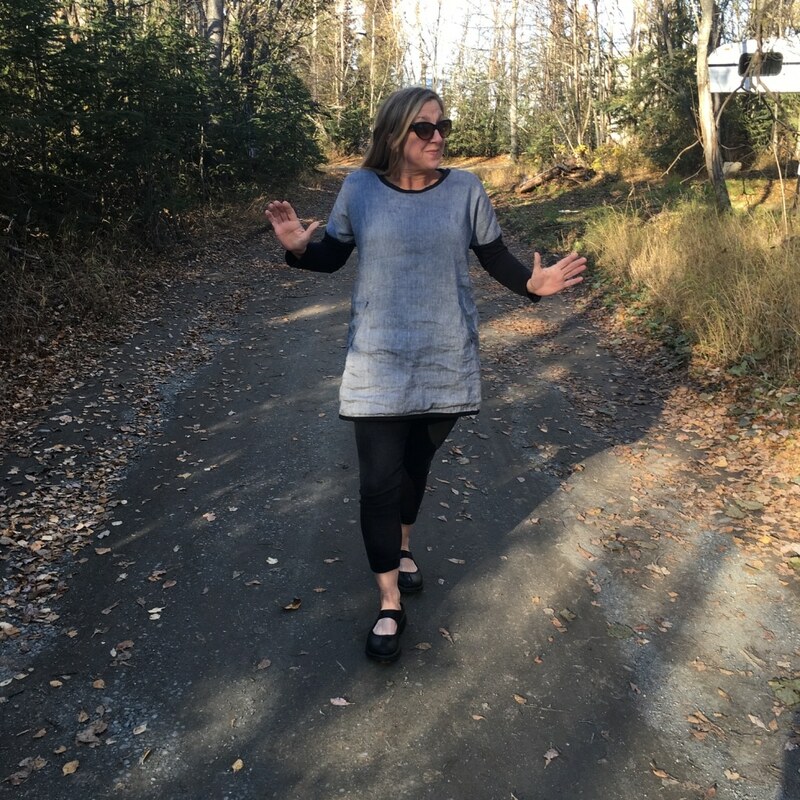 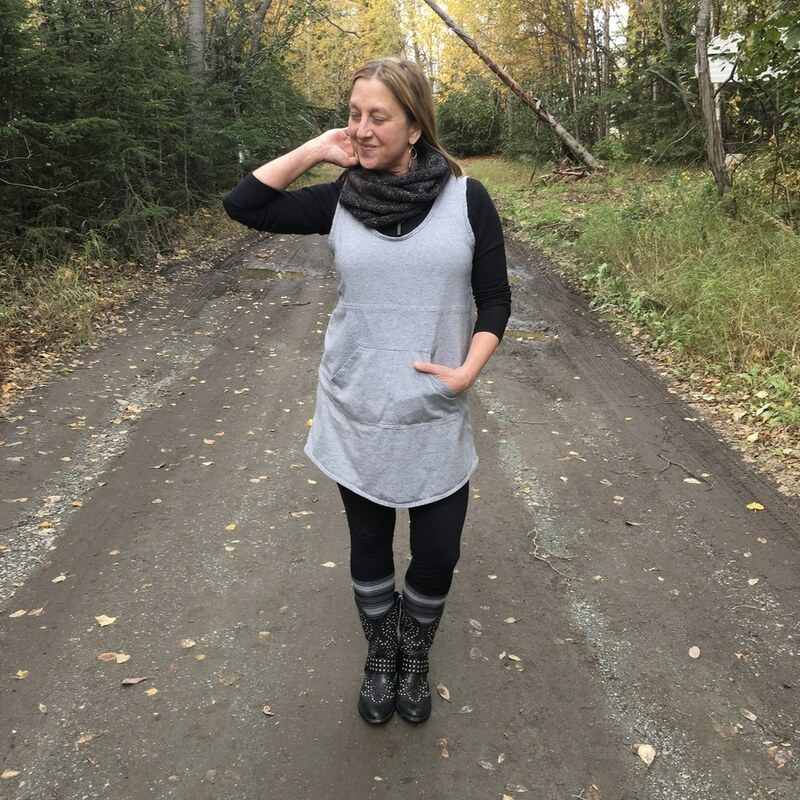 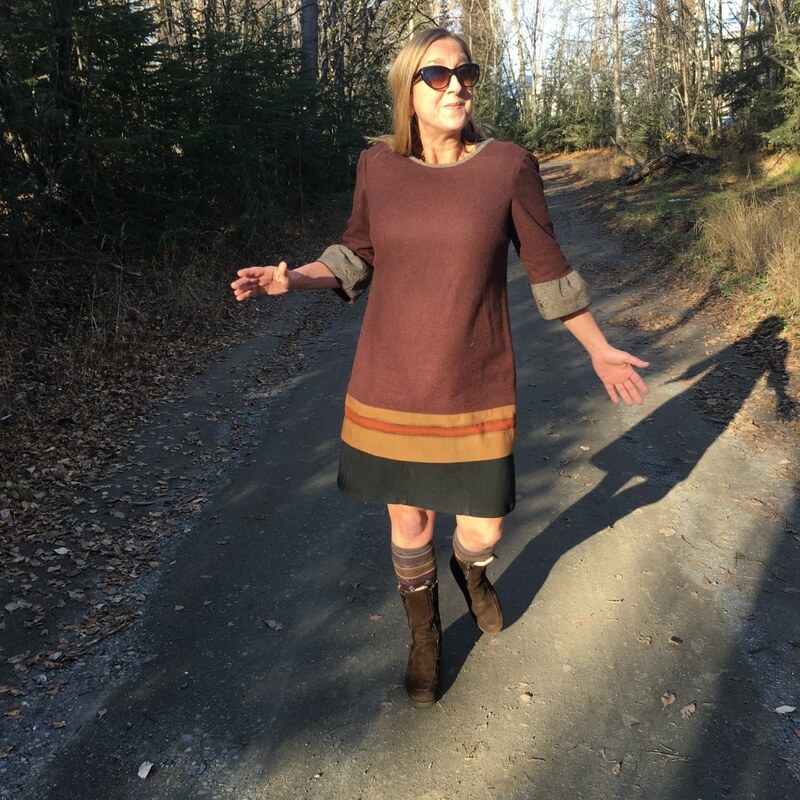 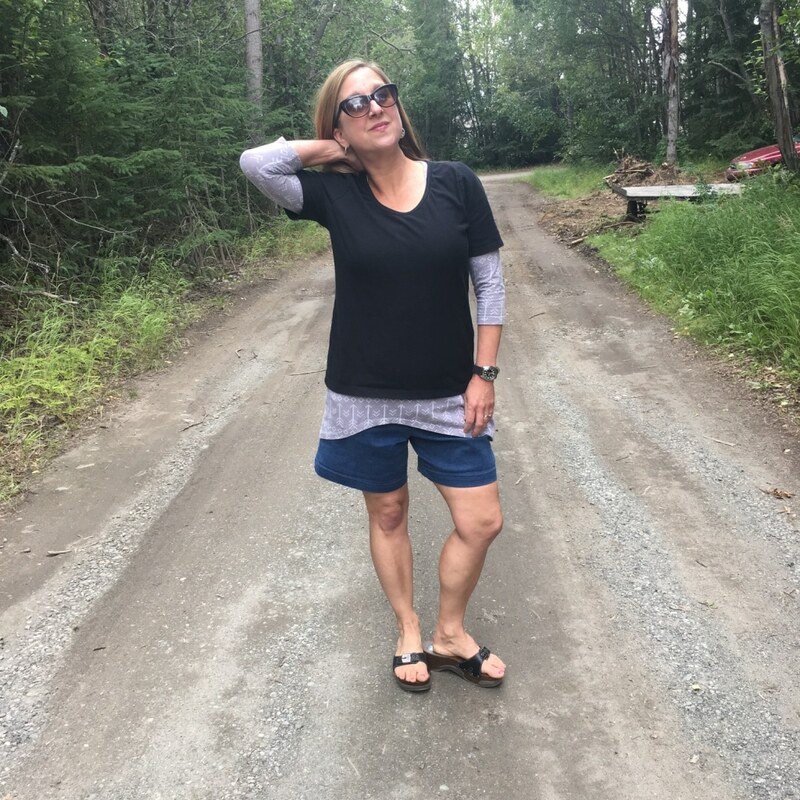 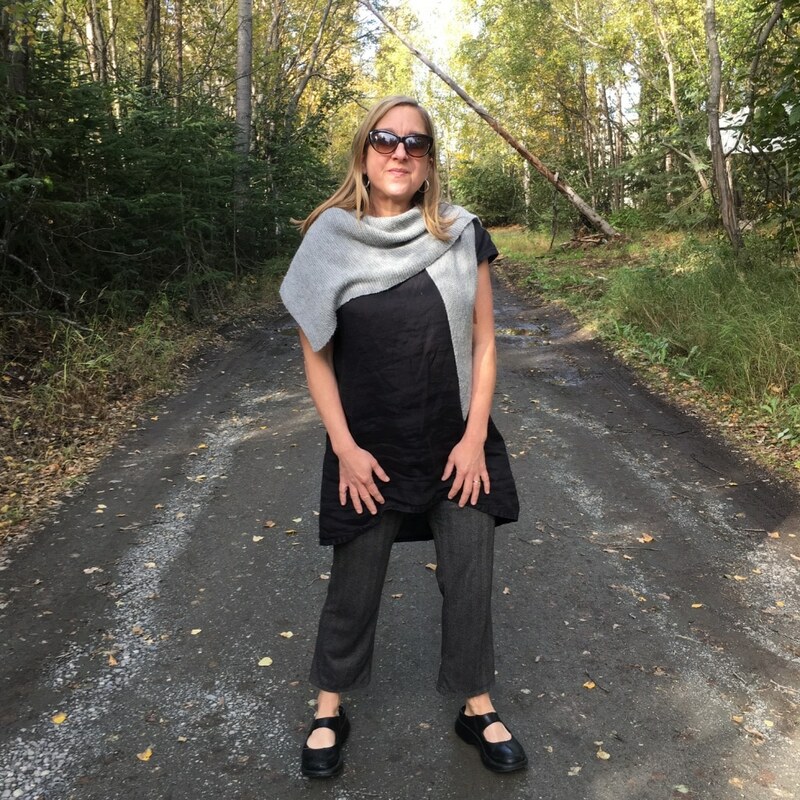 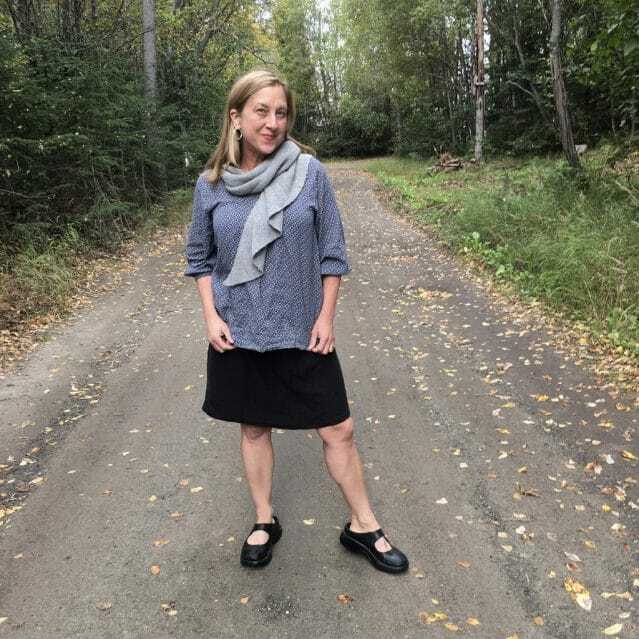 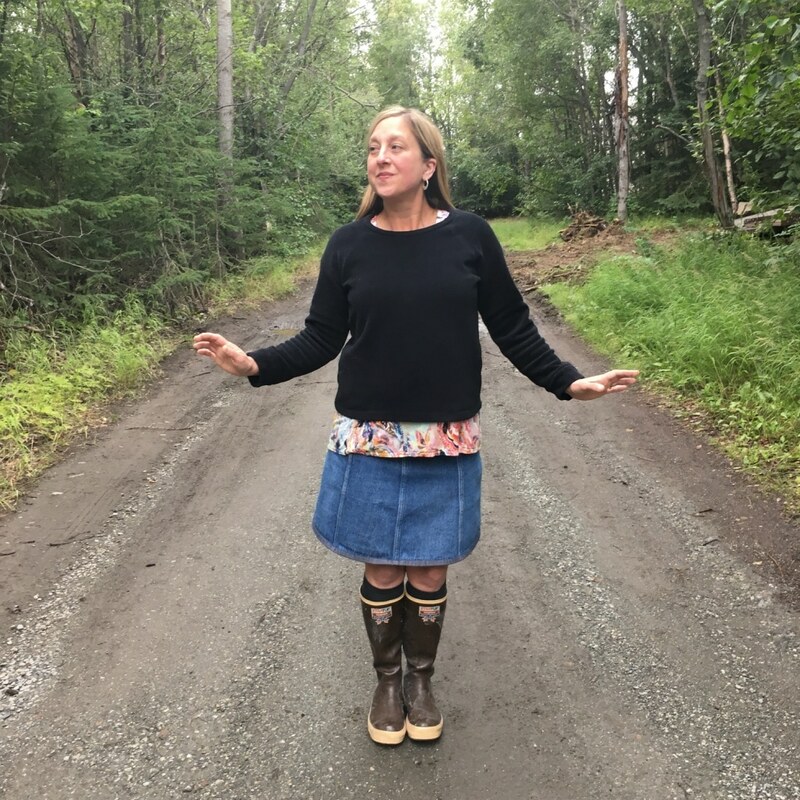 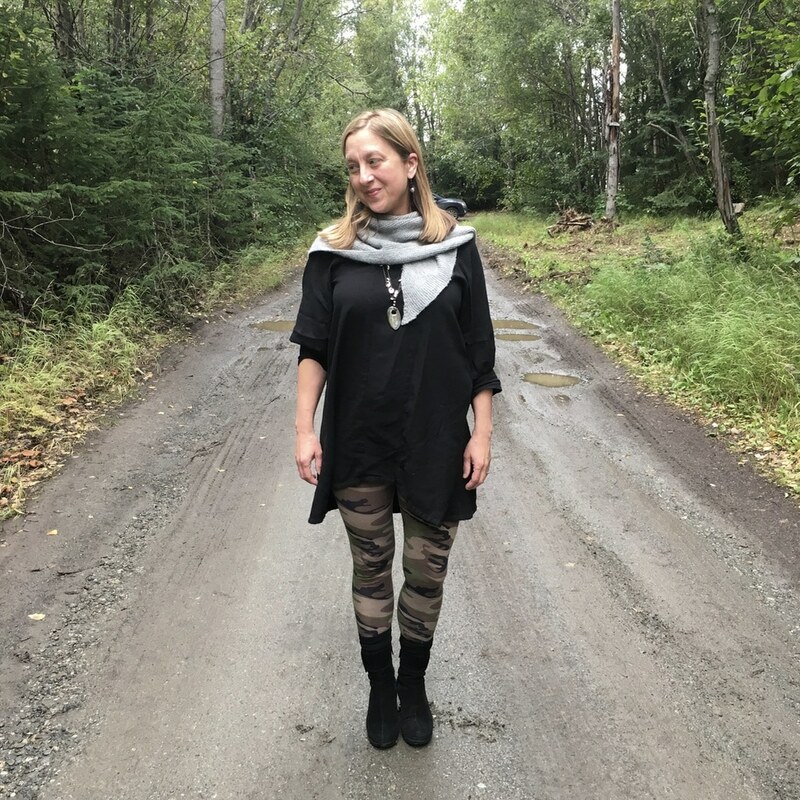 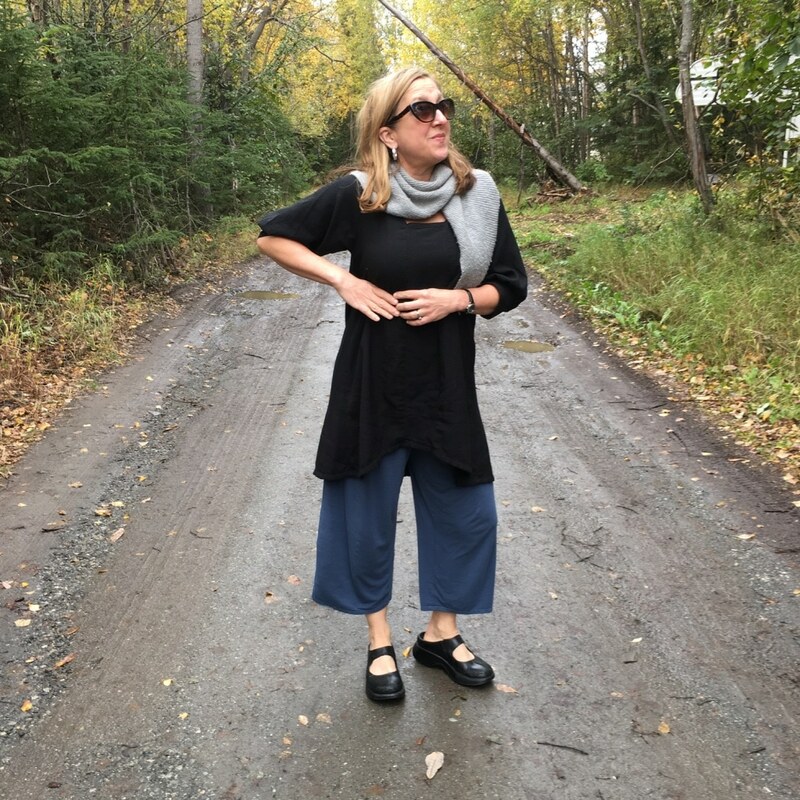 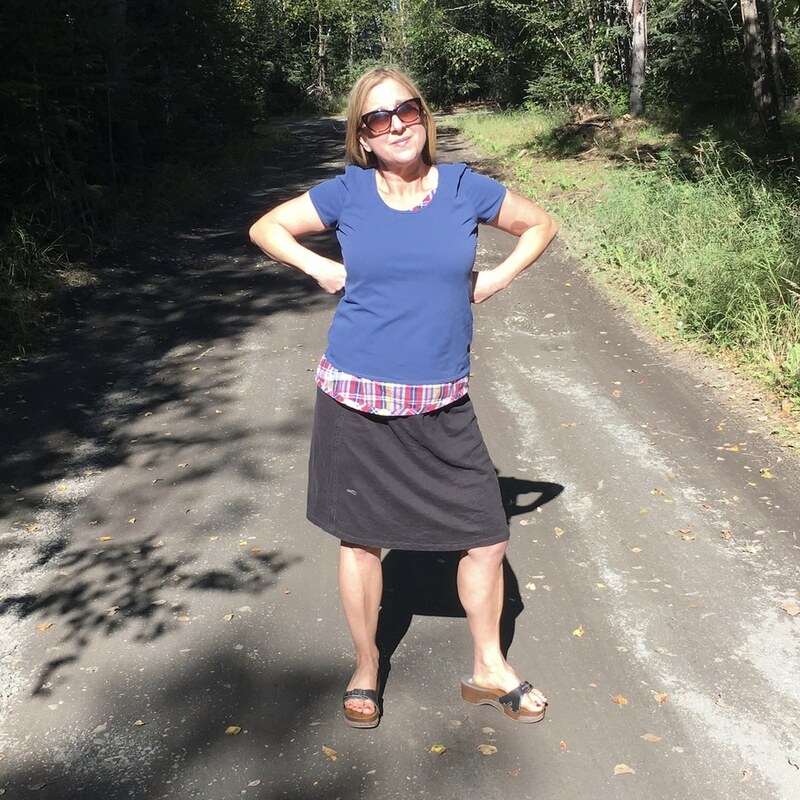 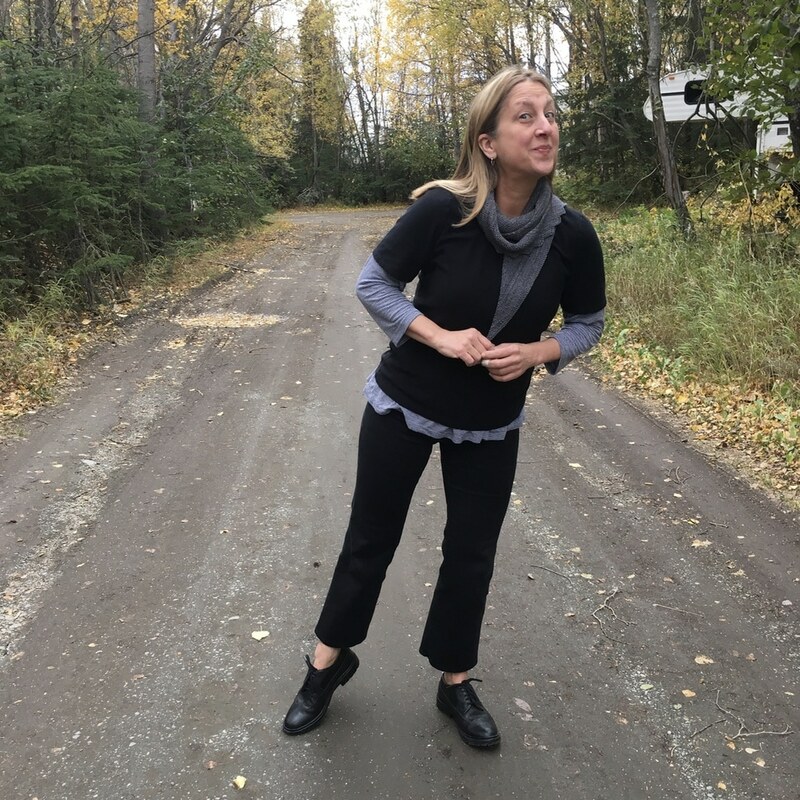 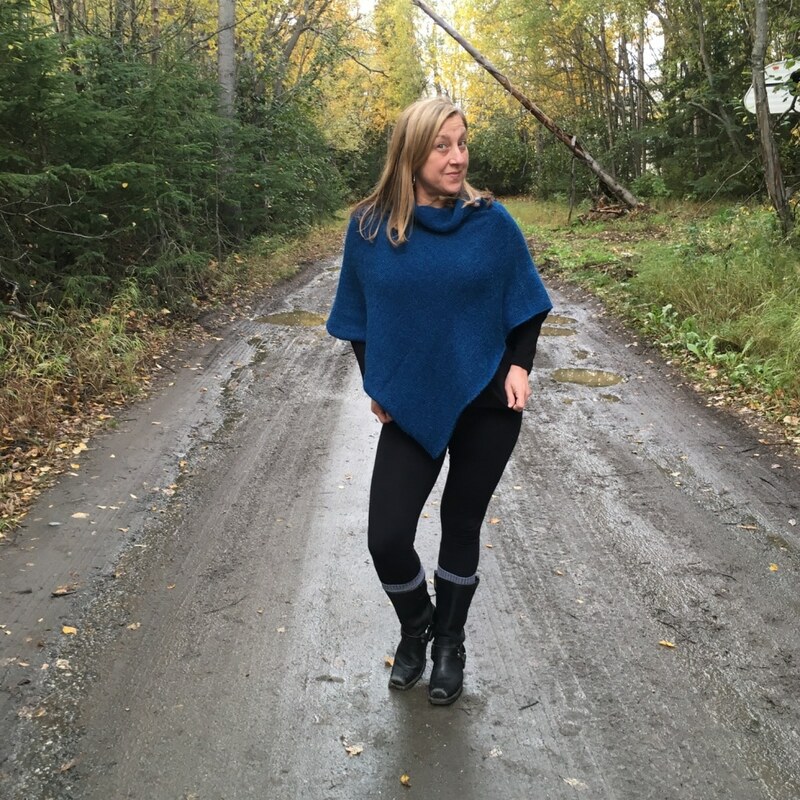 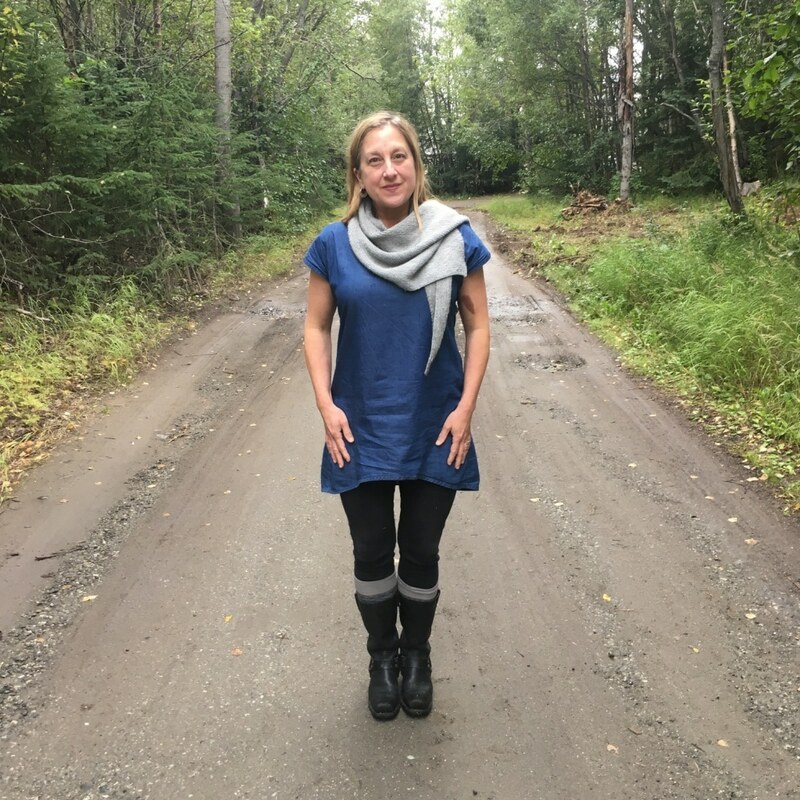 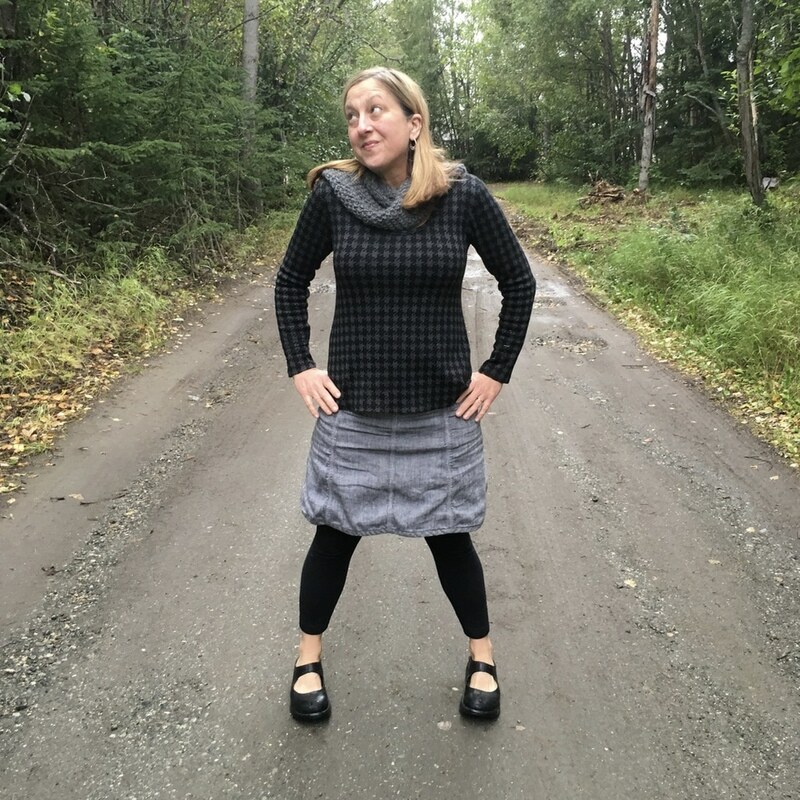 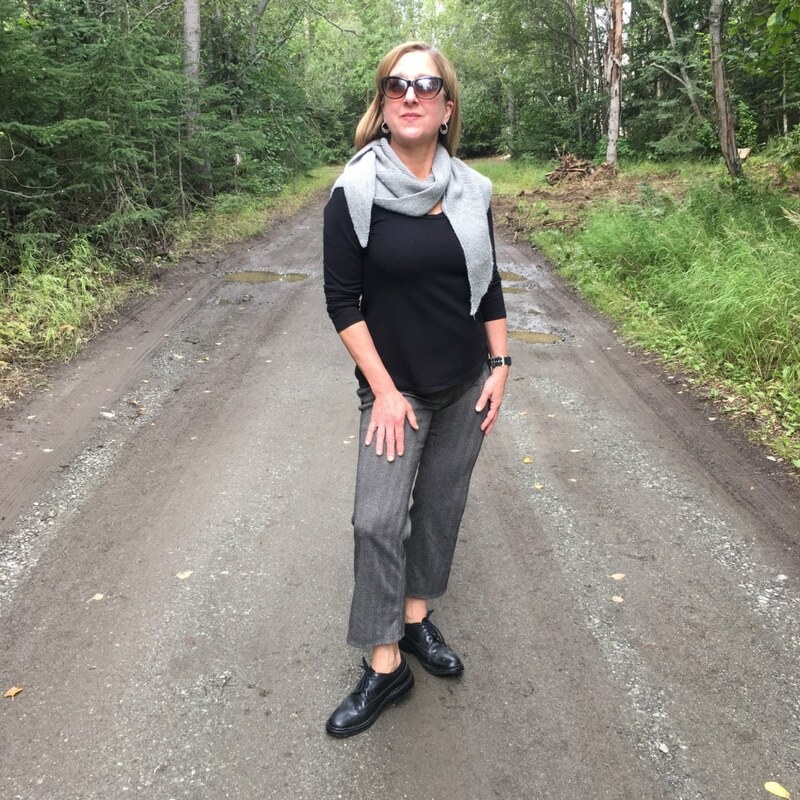 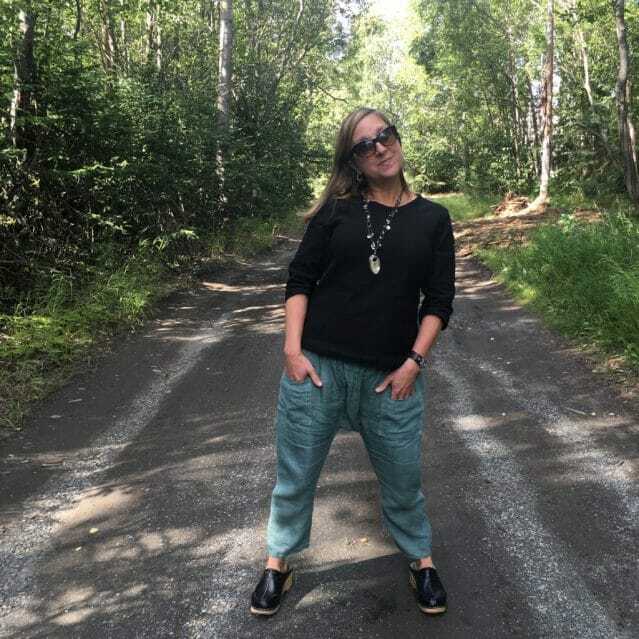 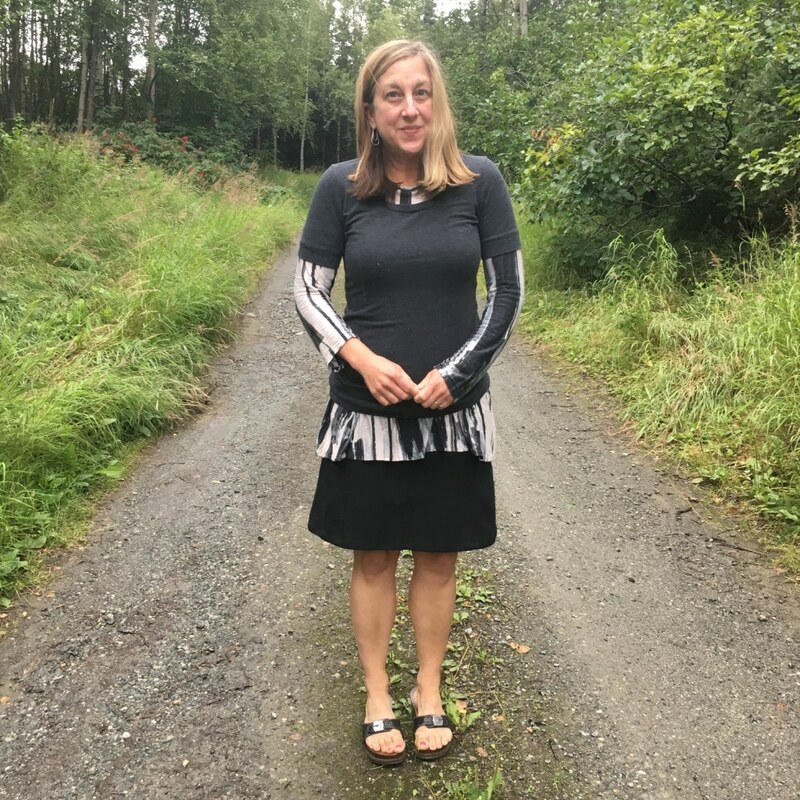 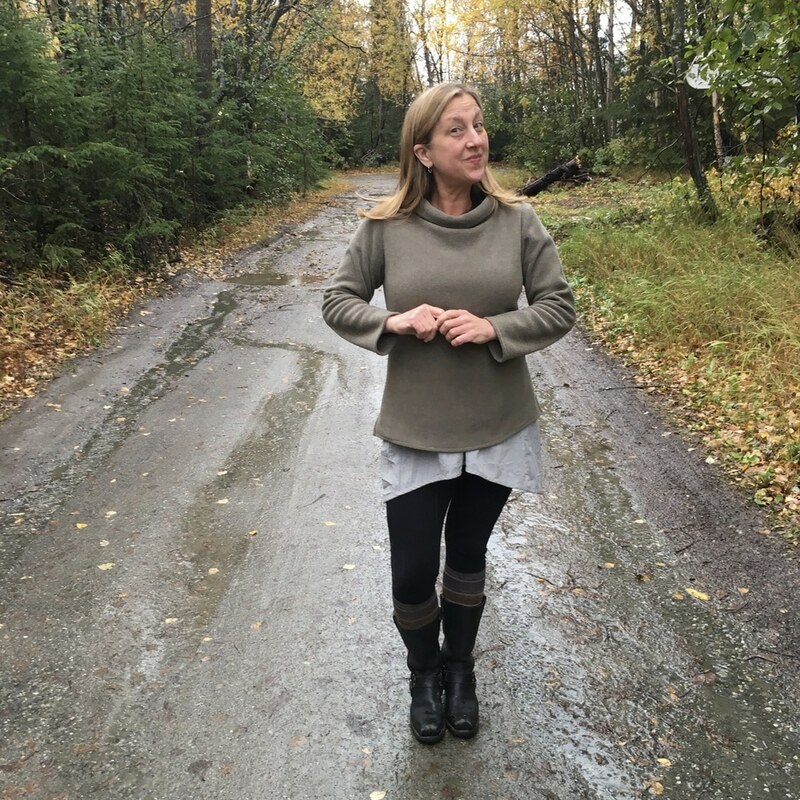 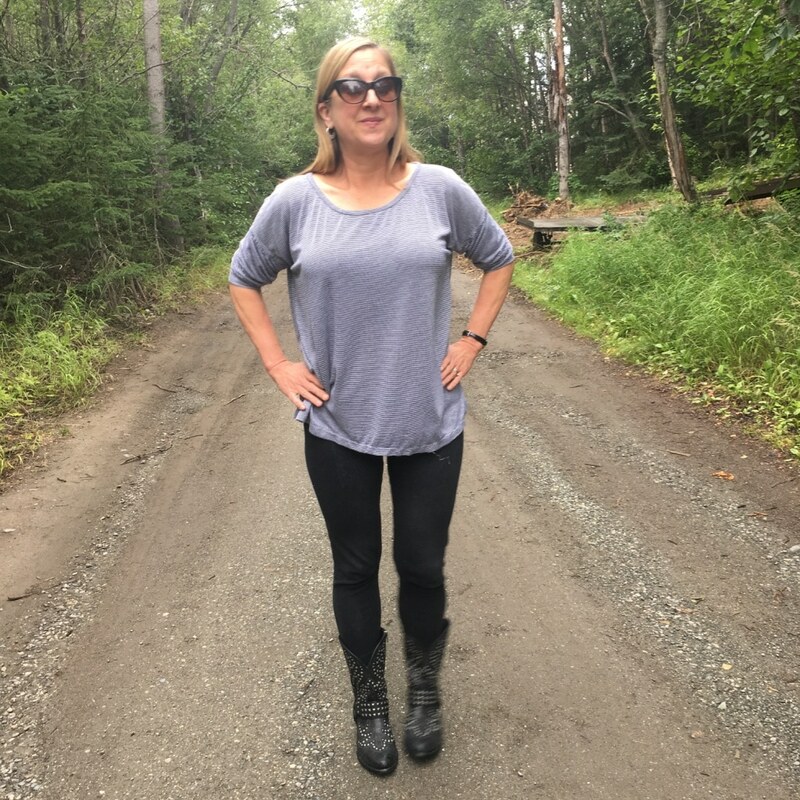 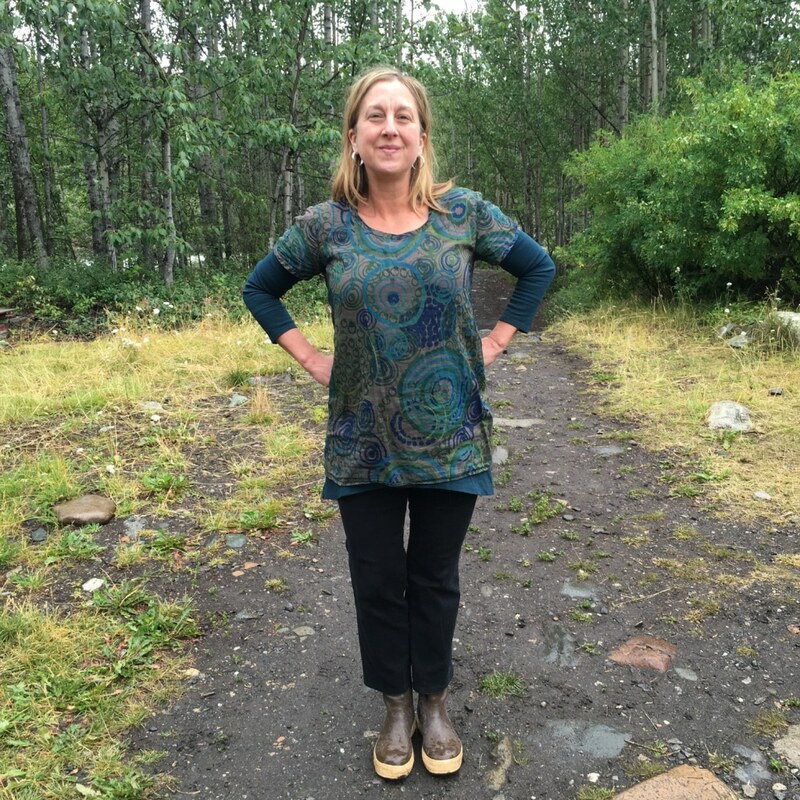 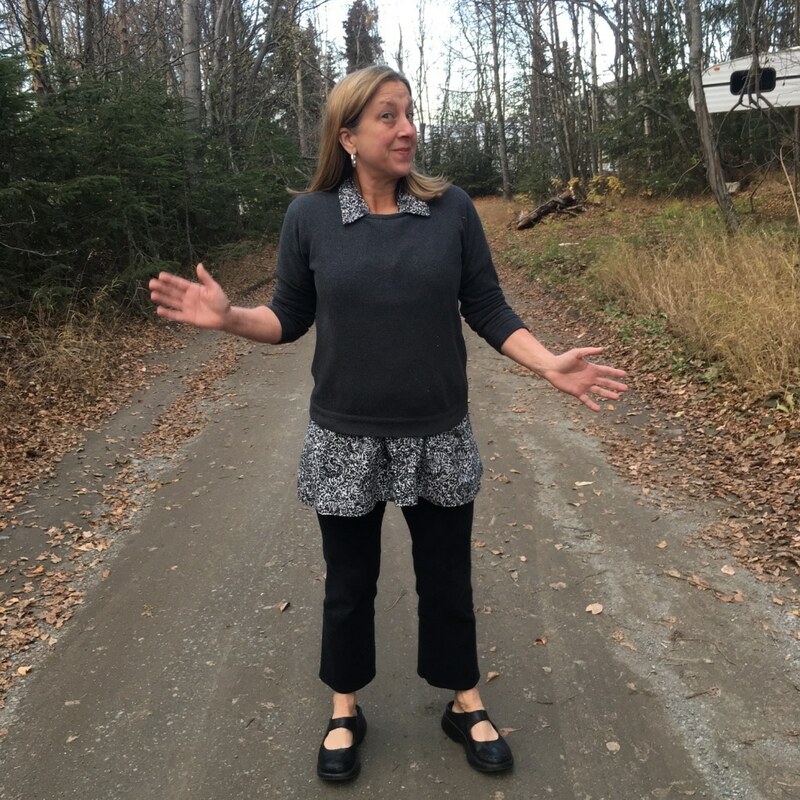 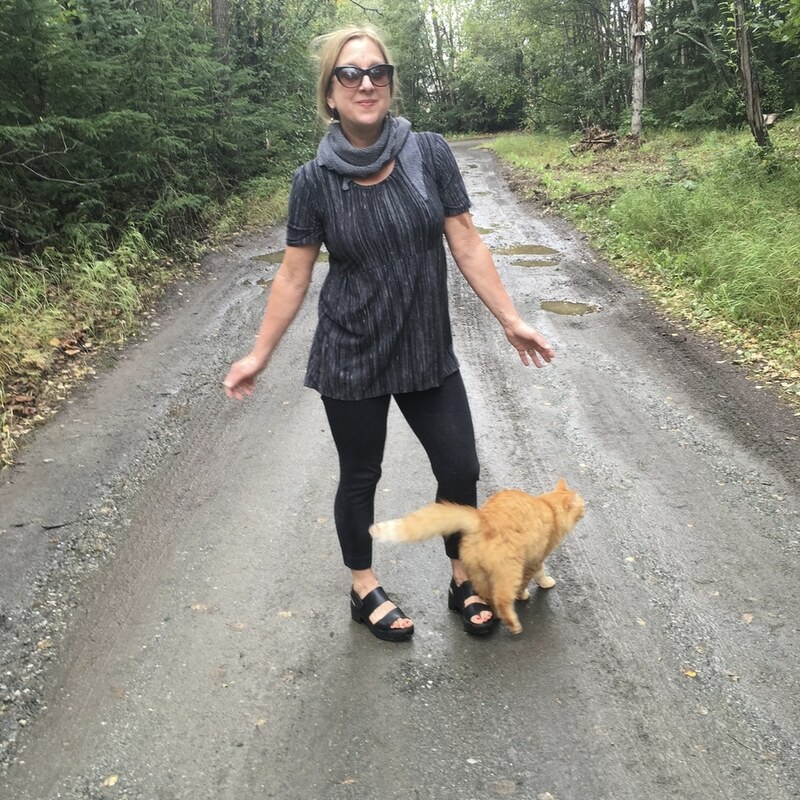 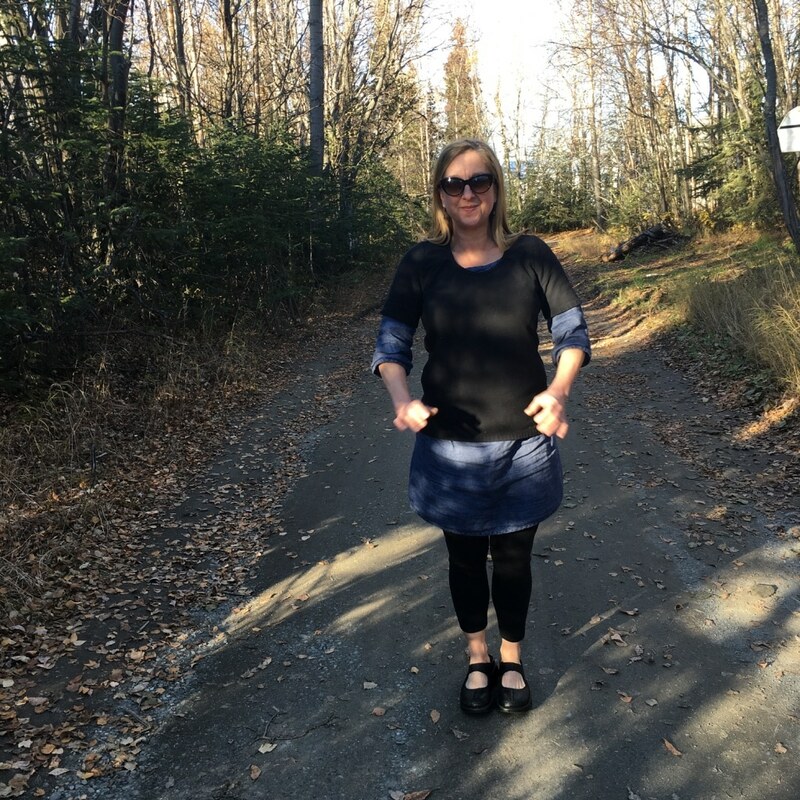 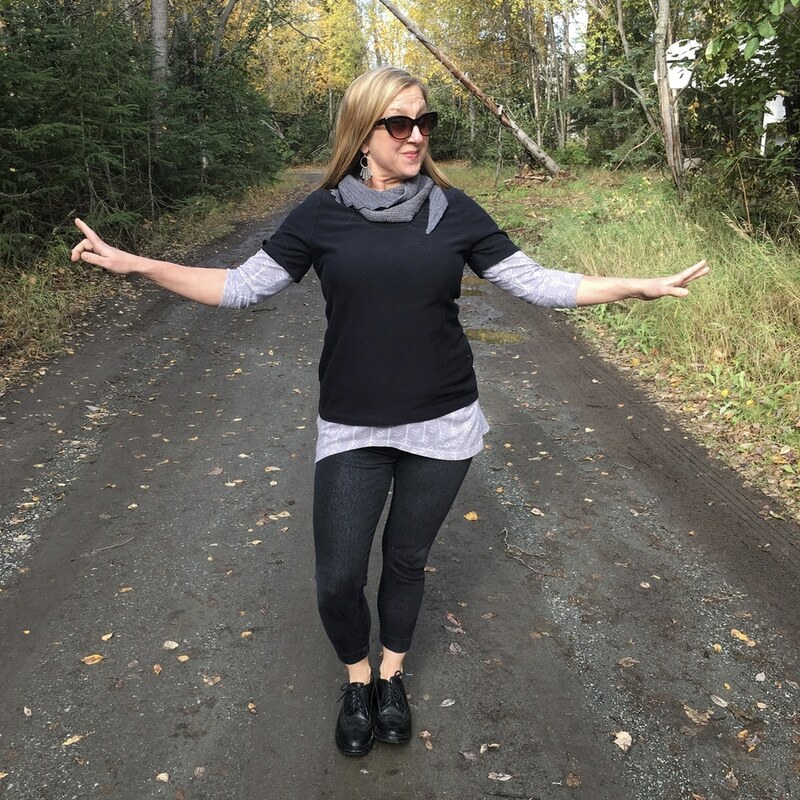 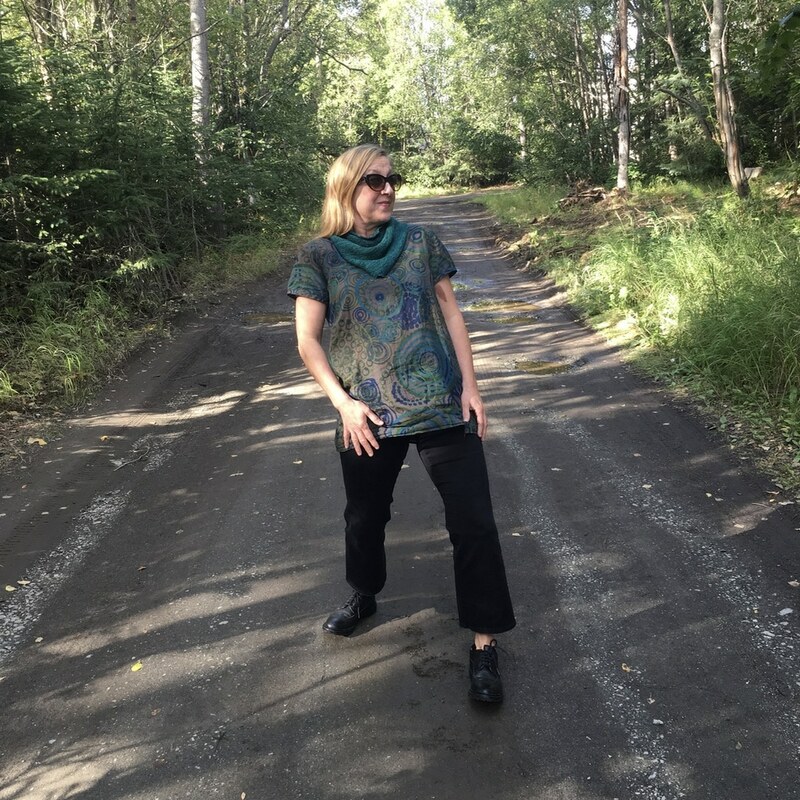 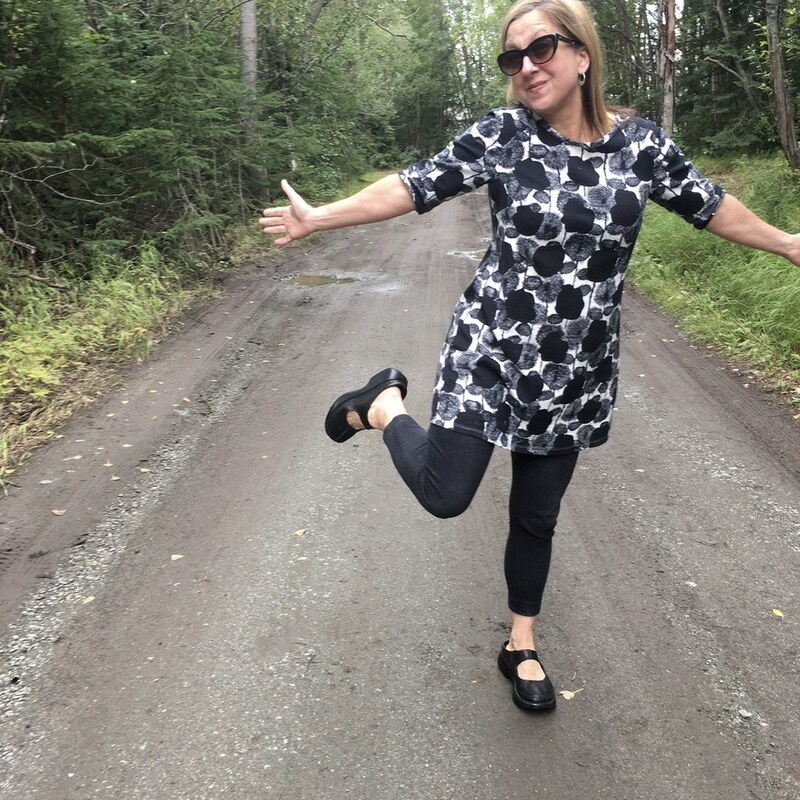 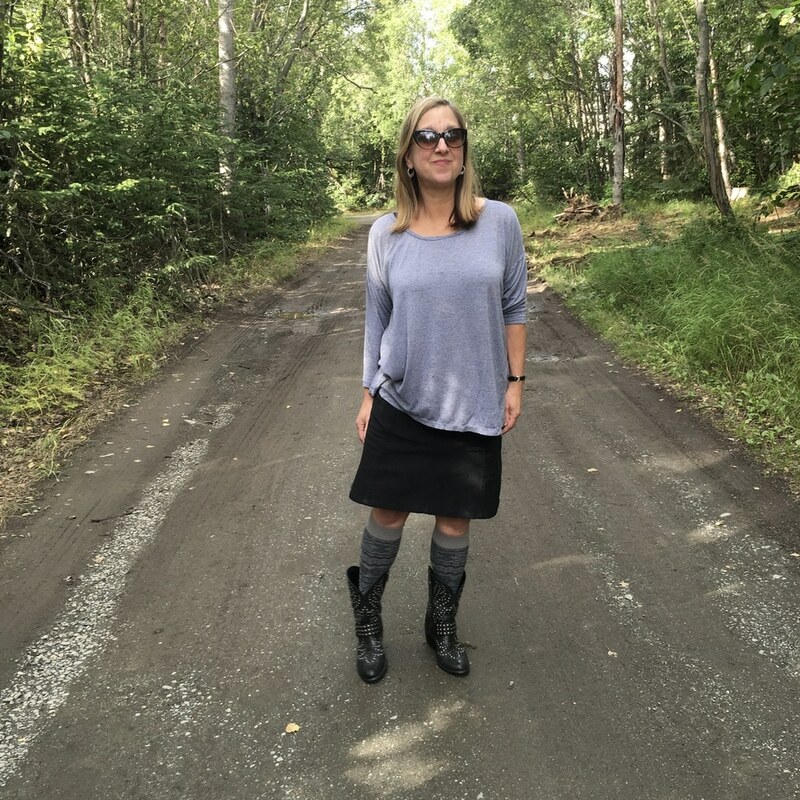 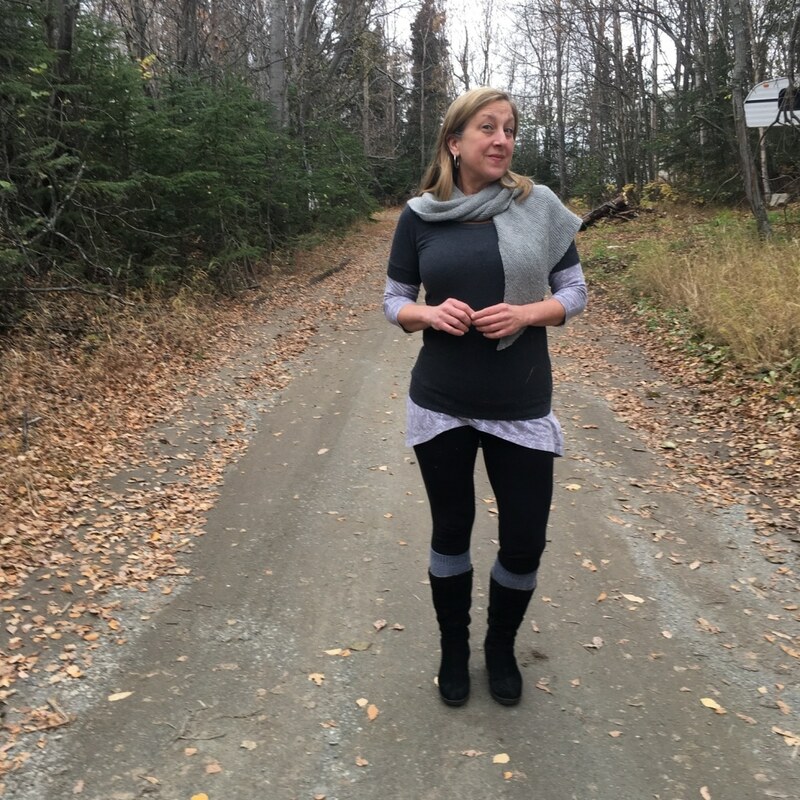 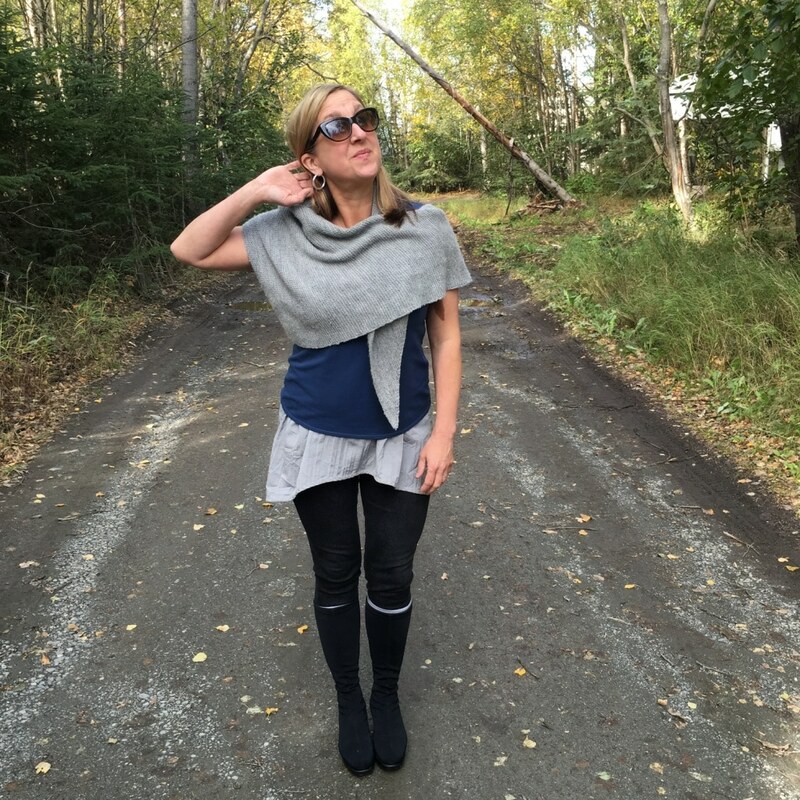 Comments— I am back in Anchorage, and I did all of my laundery which is essentially everything I have made. 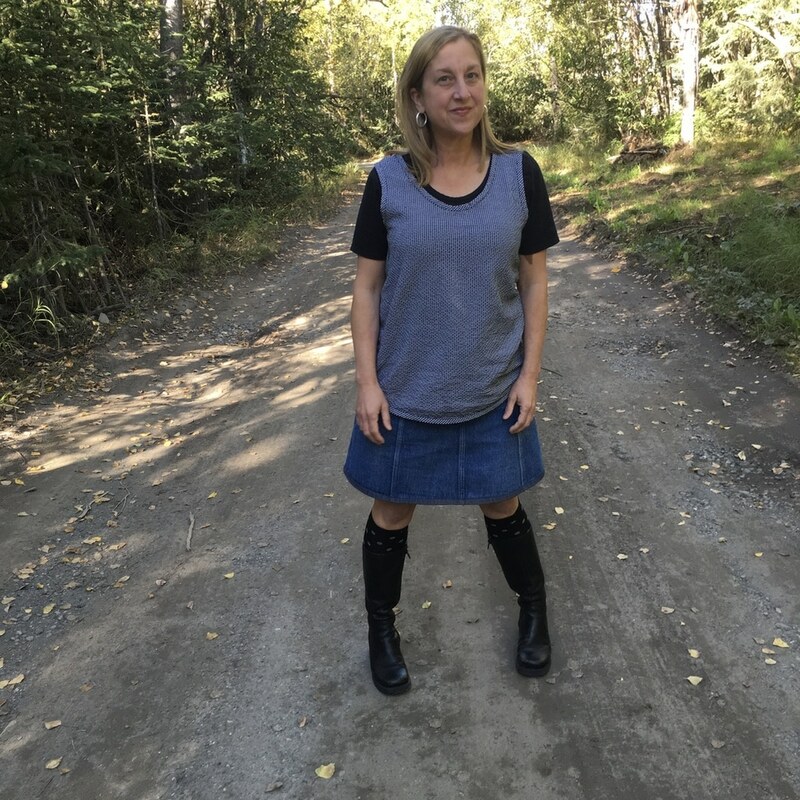 I really only have a few true duds that I just won’t wear. 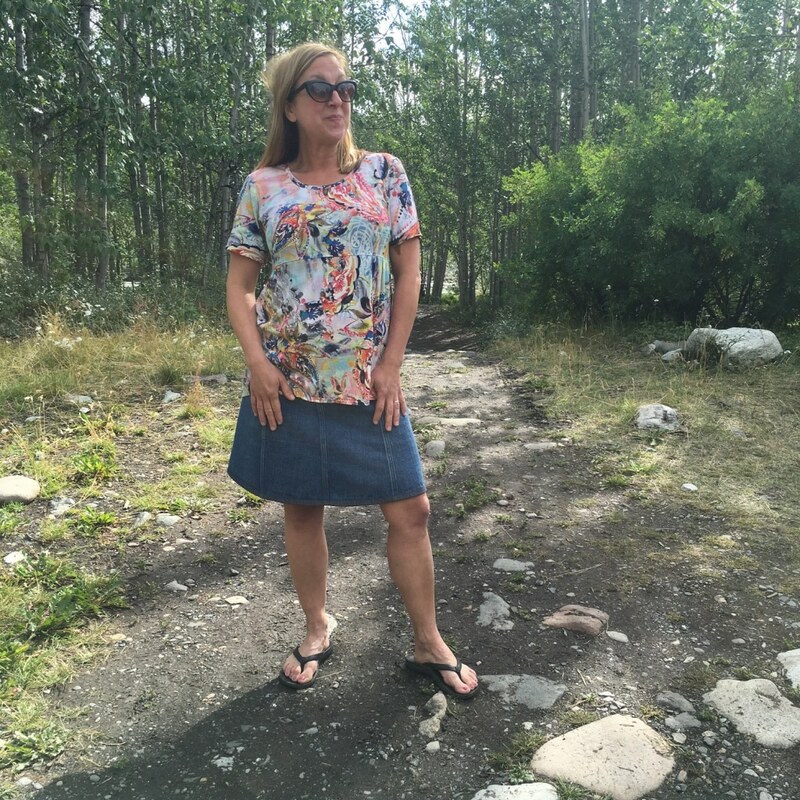 There are a few that I wear and think, nope I’m not doing that again, but they are still in my closet. 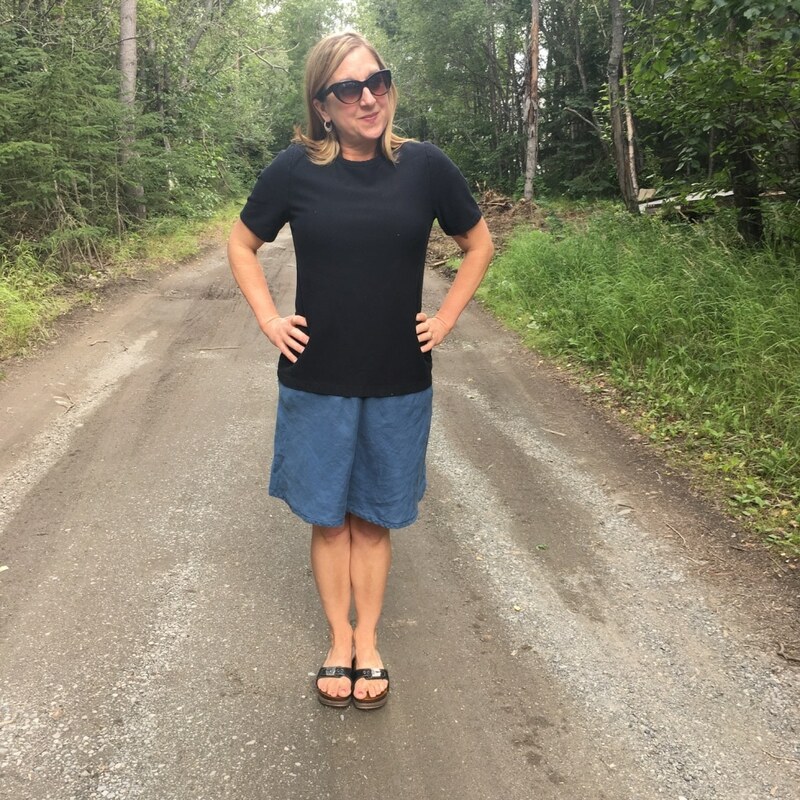 I have only given one piece of clothing away—the denim pajama bottoms which were so uncomfortable. 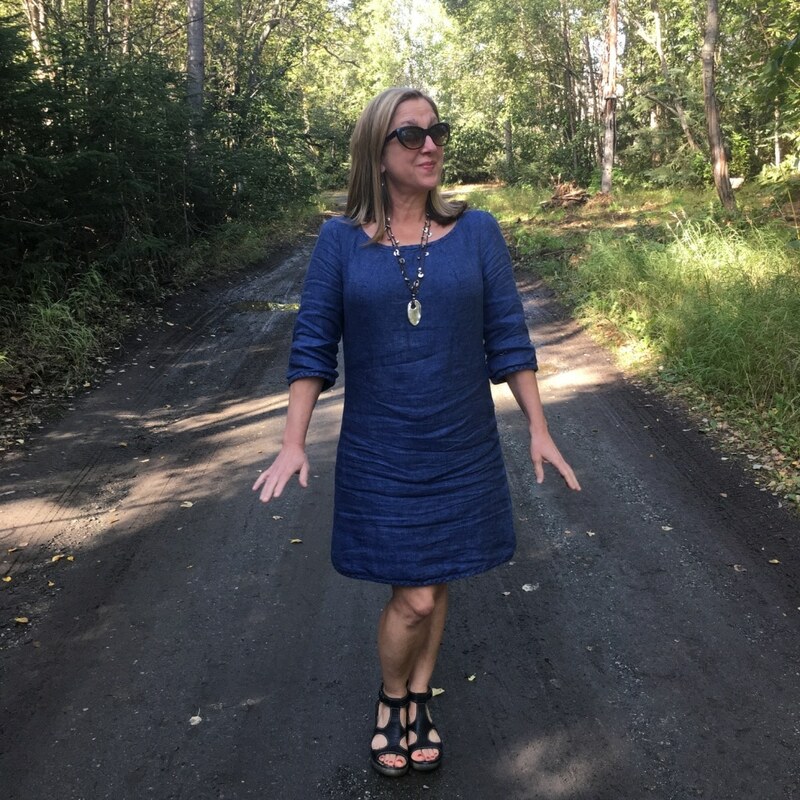 The denim was way too thick for the pattern. 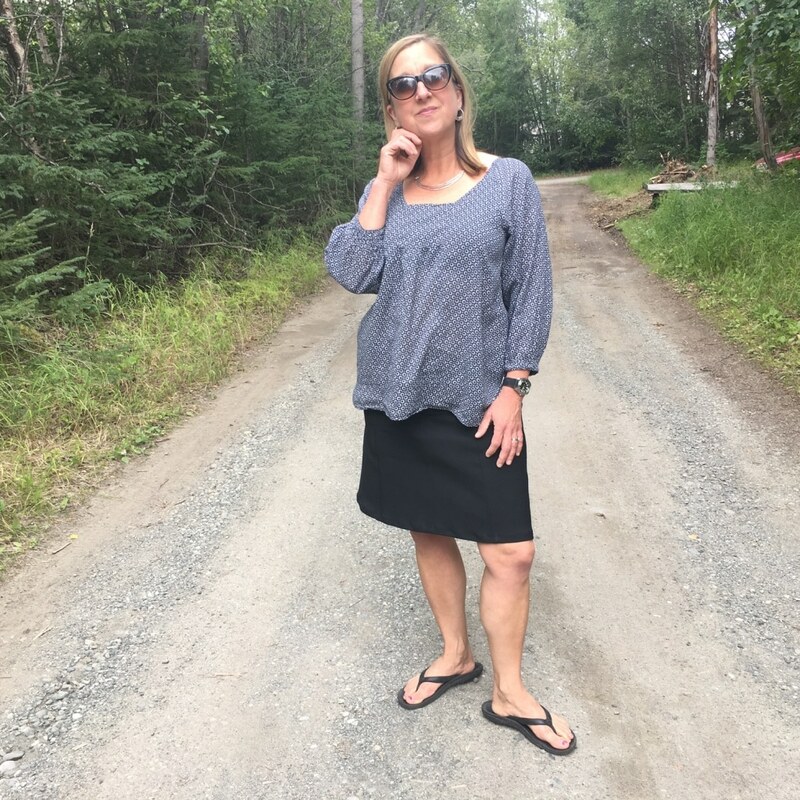 The weather has been cool and cloudy which is really just about right for all kinds of clothing. 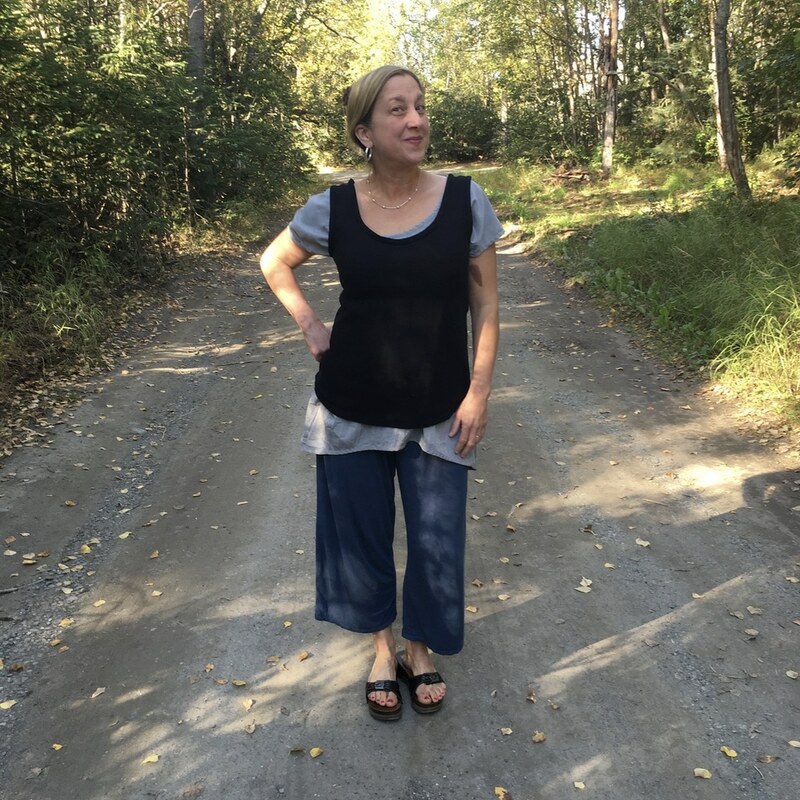 This entry was posted in Project Every Day and tagged A+ Skirt by Make it Perfect, Anima Sweatpants by Papercut Patterns, Cabin by Blueprint Patterns, Deer and Doe Plantain, Harem Pants by Yoshiko Tsukiori, Laurel Top by Colette Patterns, Linden Sweater by Grainline Studio, Merchant & Mills Top 64, Pinot Pants by SBCC, Rebecca Taylor T-shirt Tunic V1306, Scout Woven Tee by Grainline Studio, Sew Easy Pajama Pants by Taylor Made Designs, The Staple Tunic by April Rhodes on August 1, 2016 by maria.